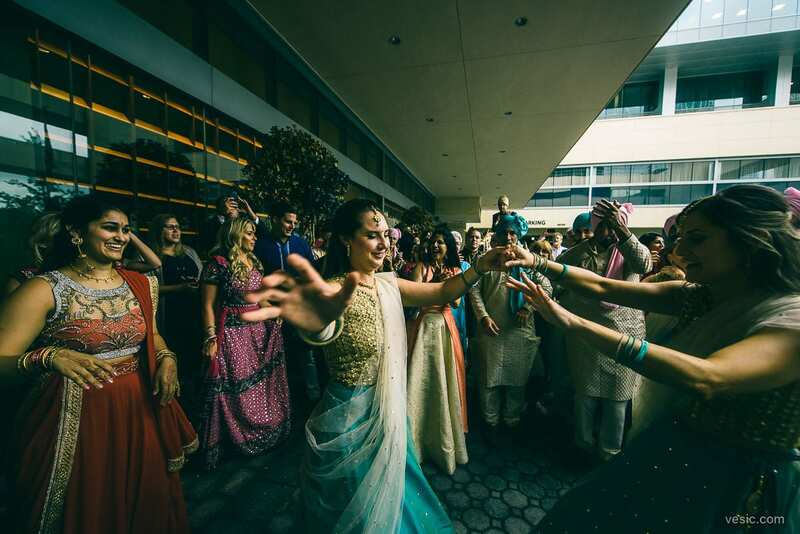 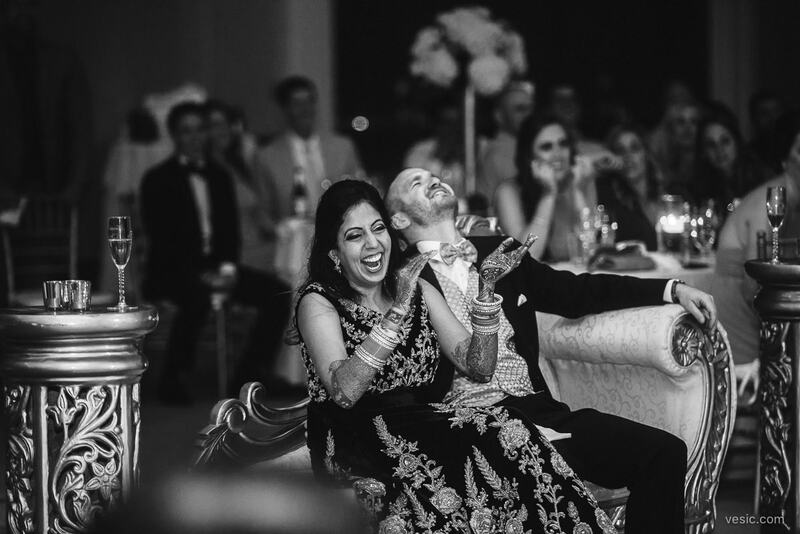 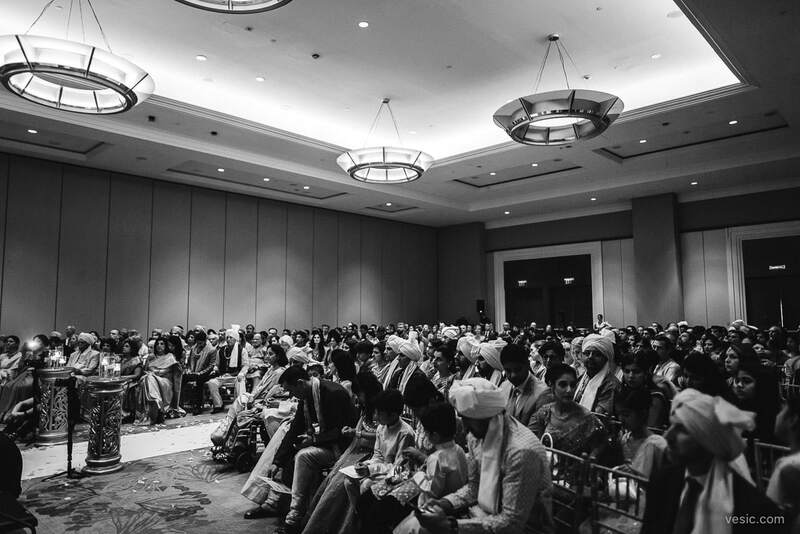 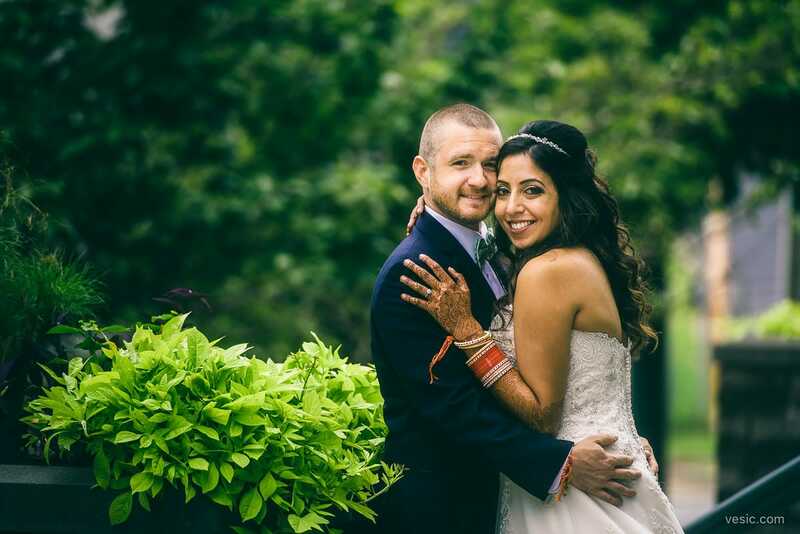 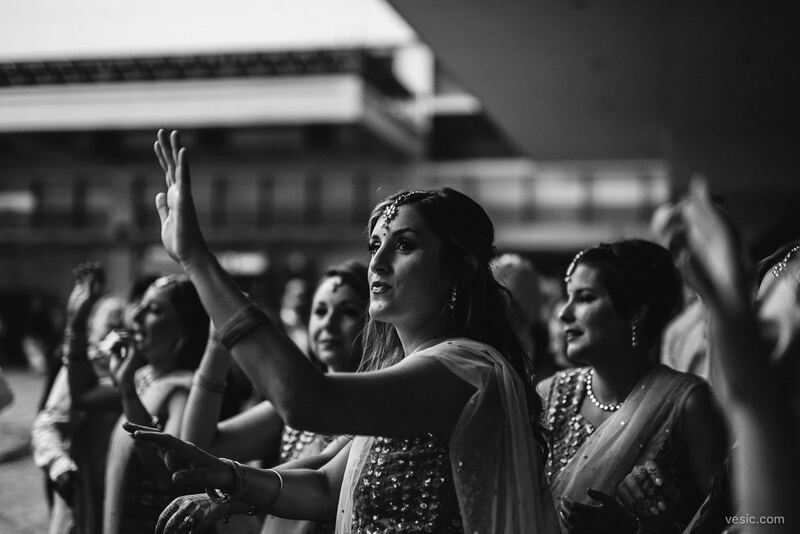 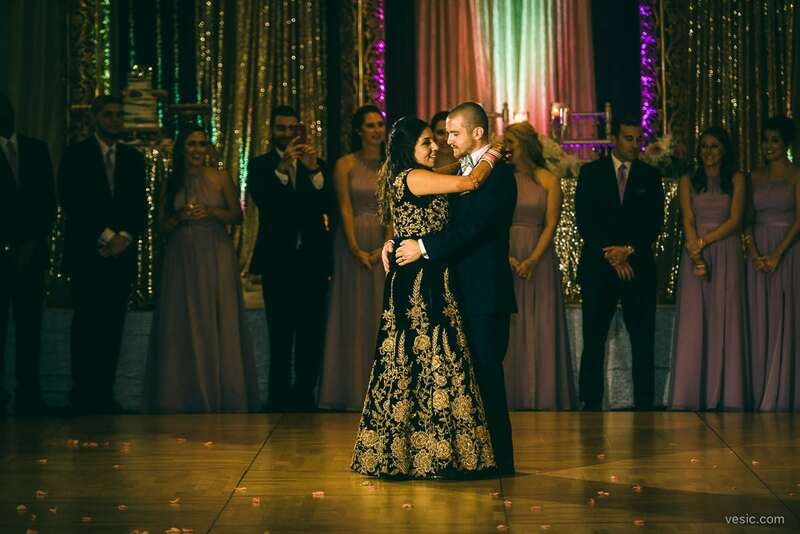 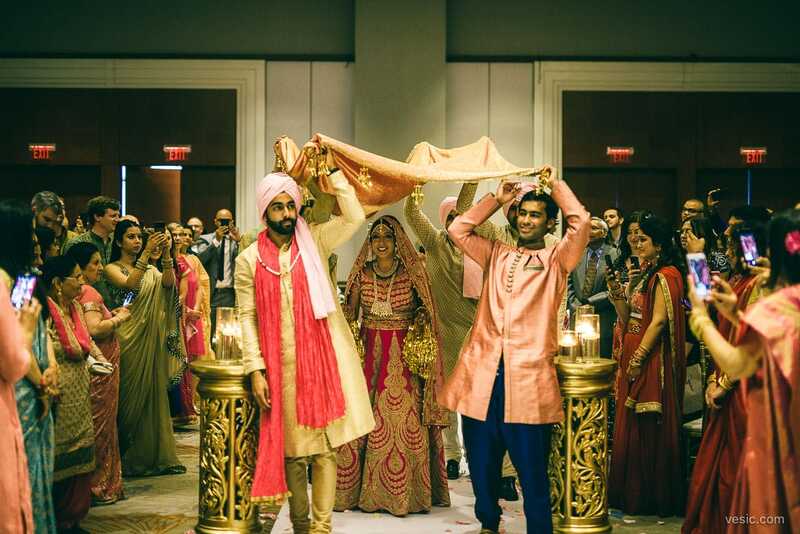 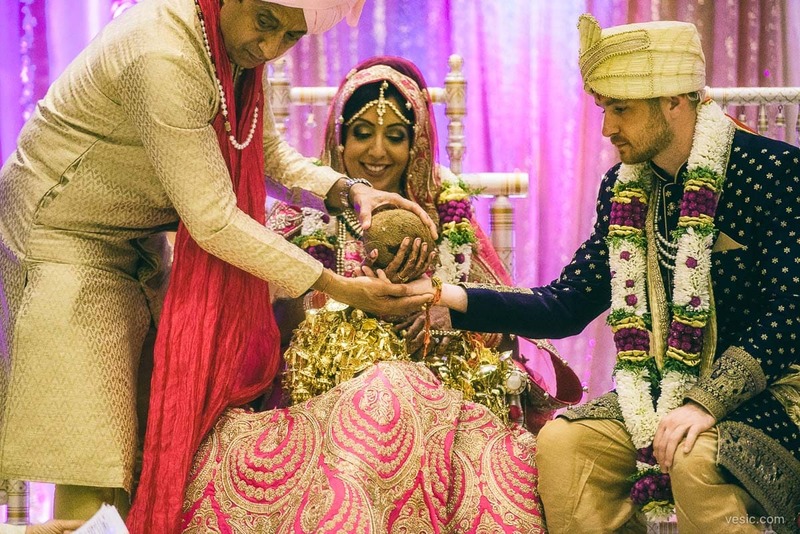 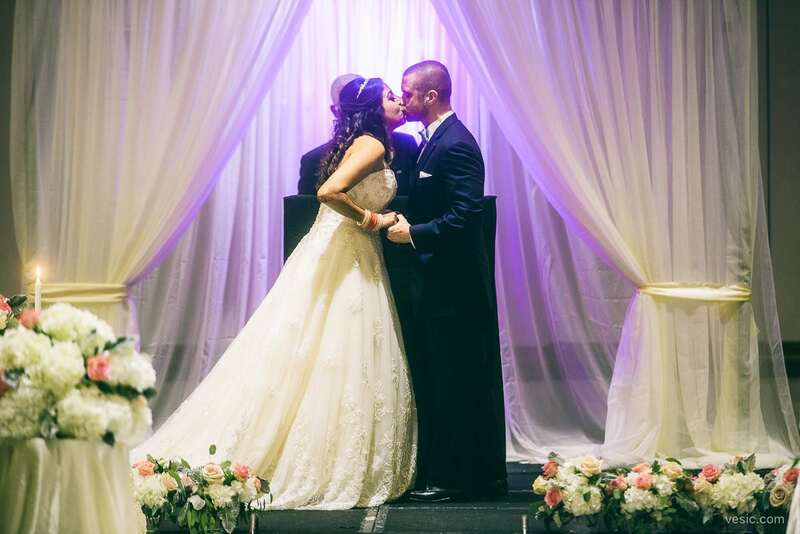 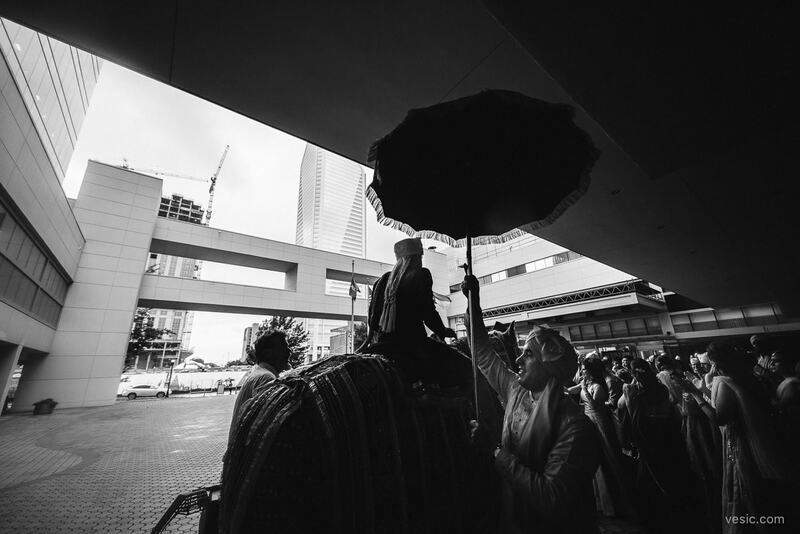 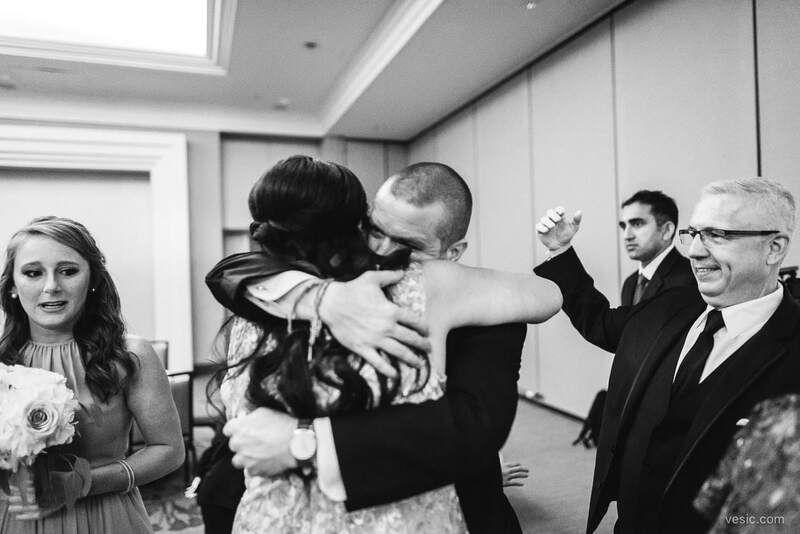 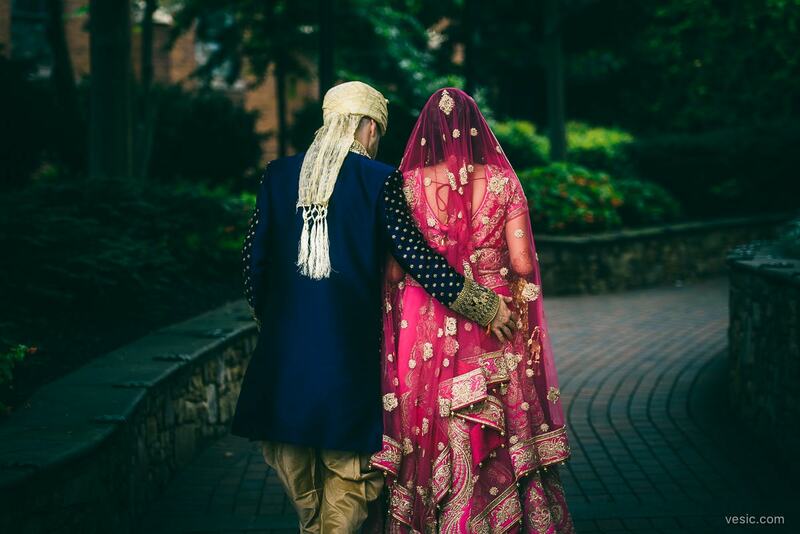 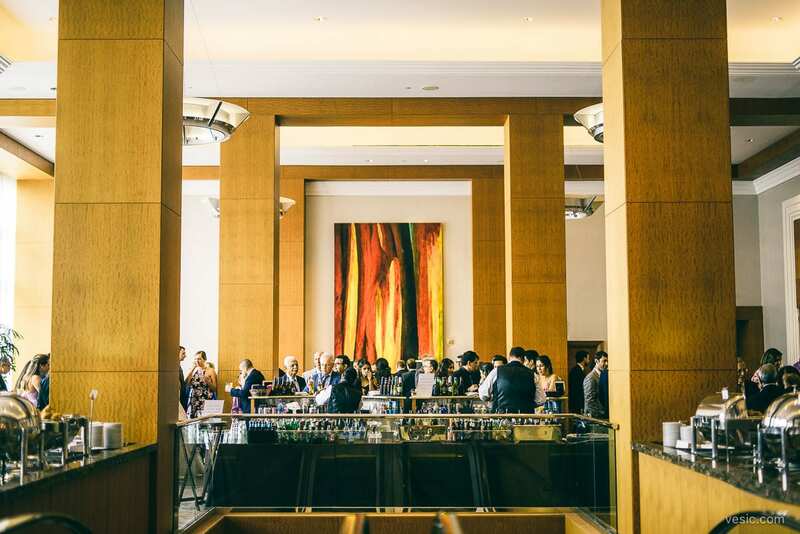 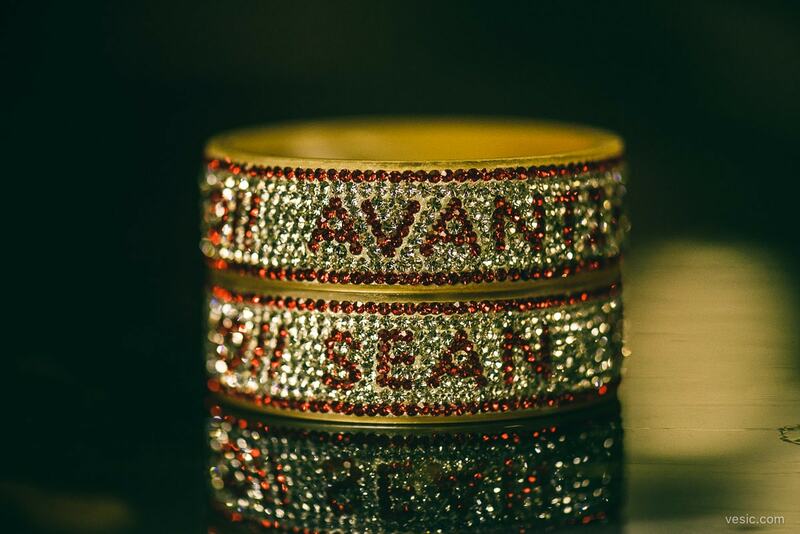 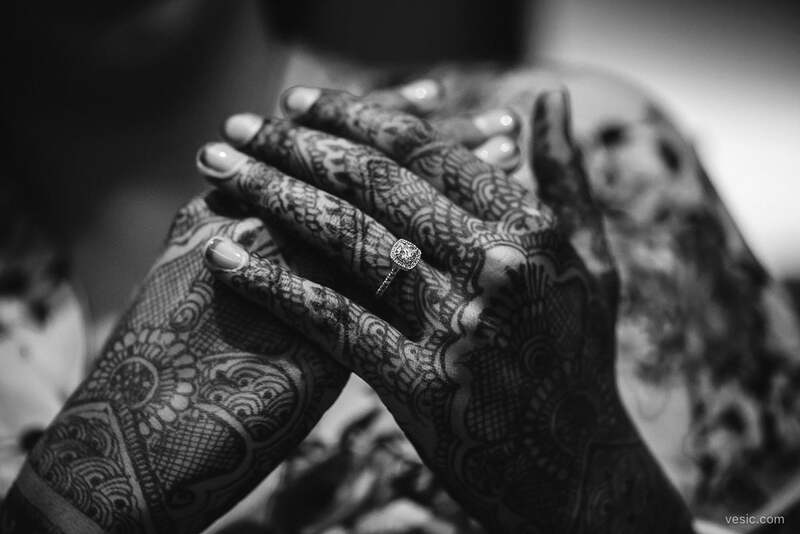 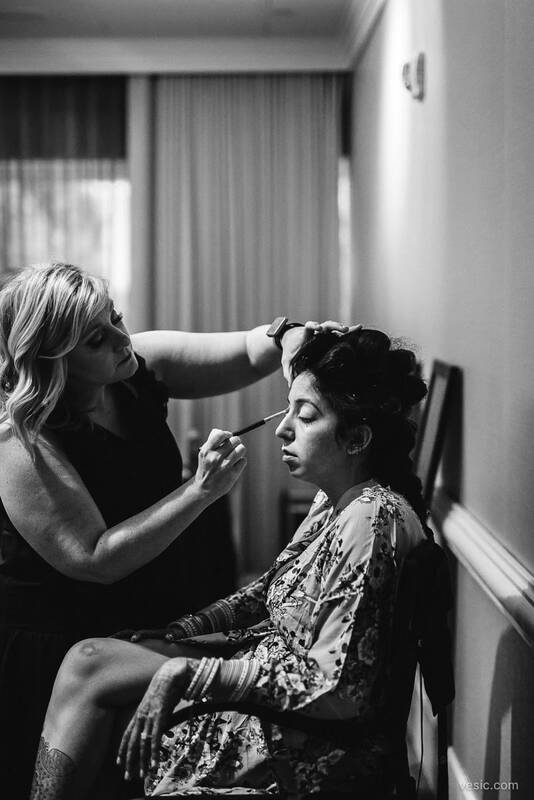 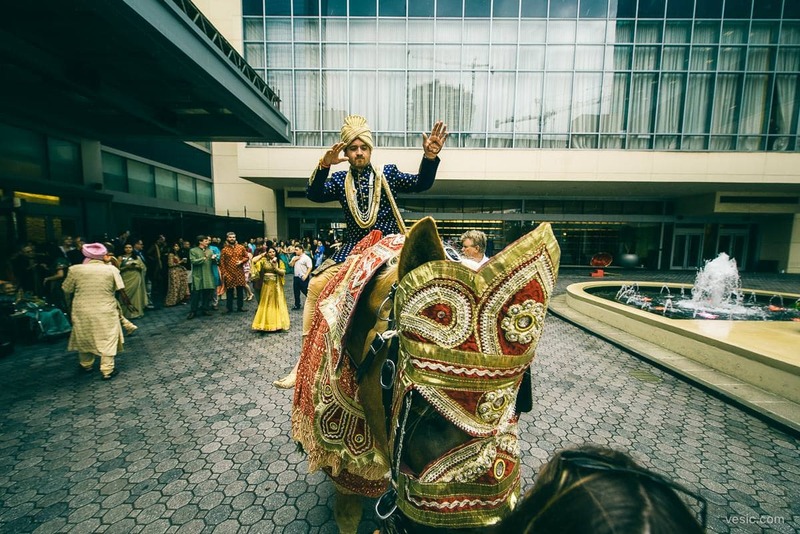 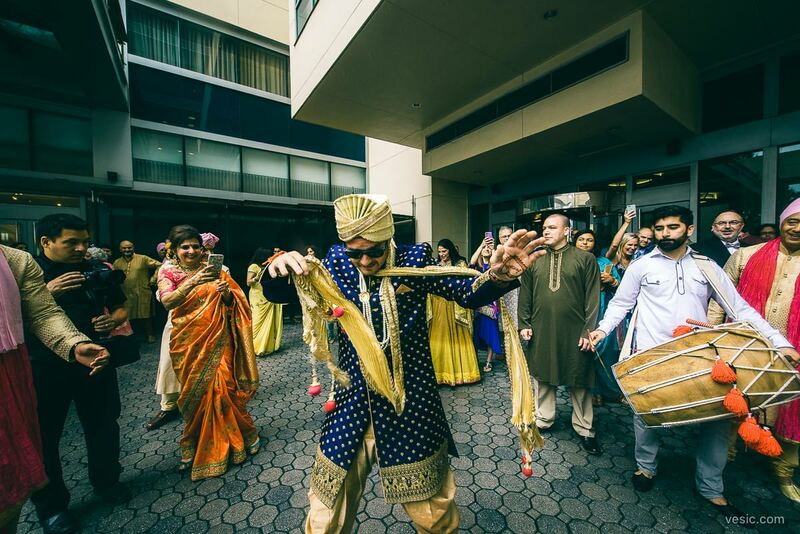 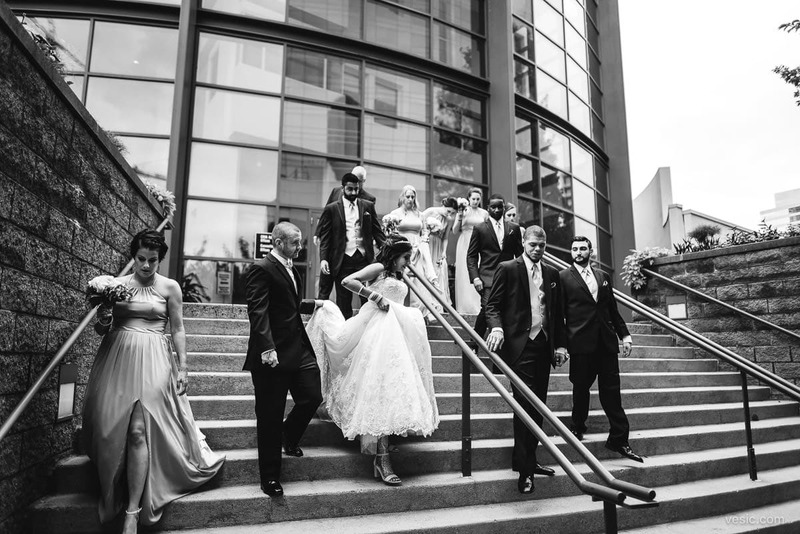 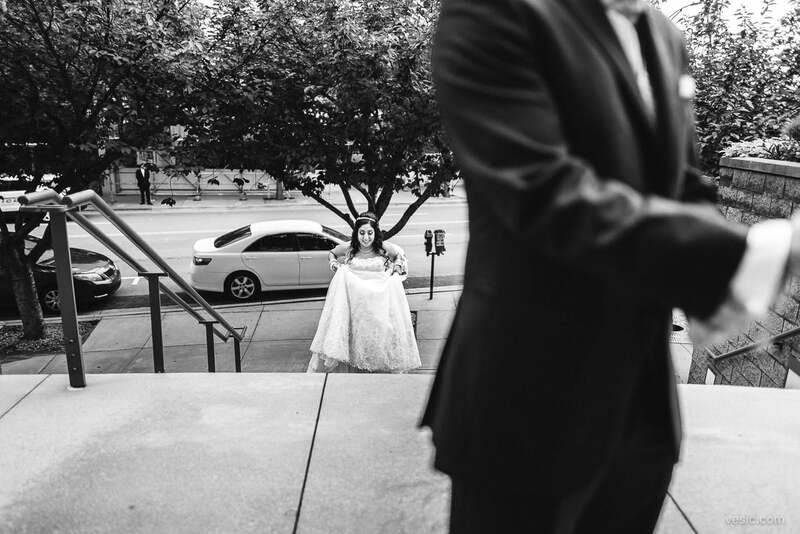 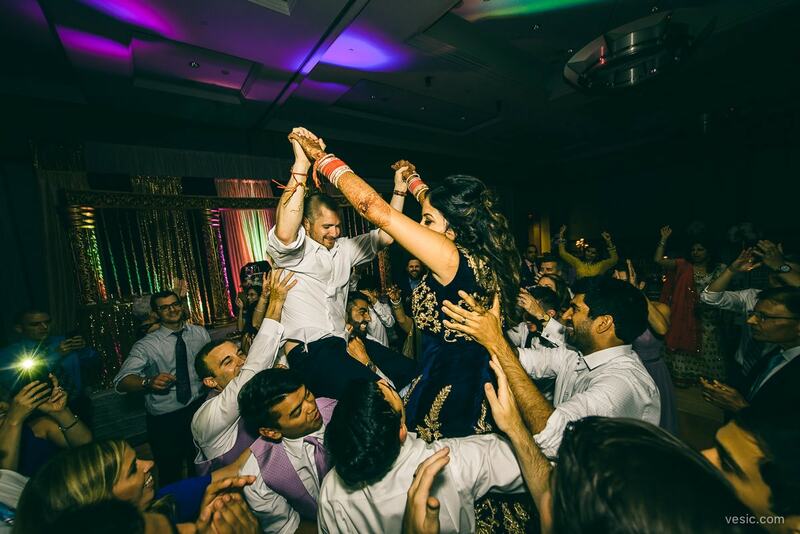 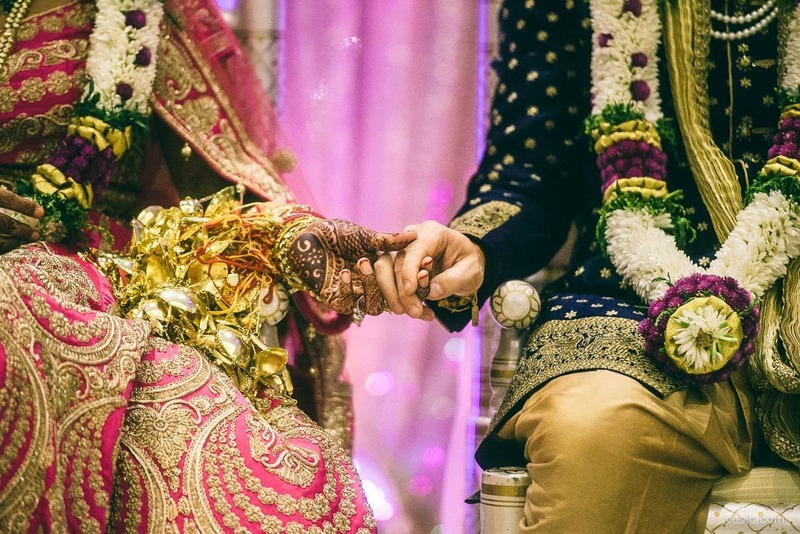 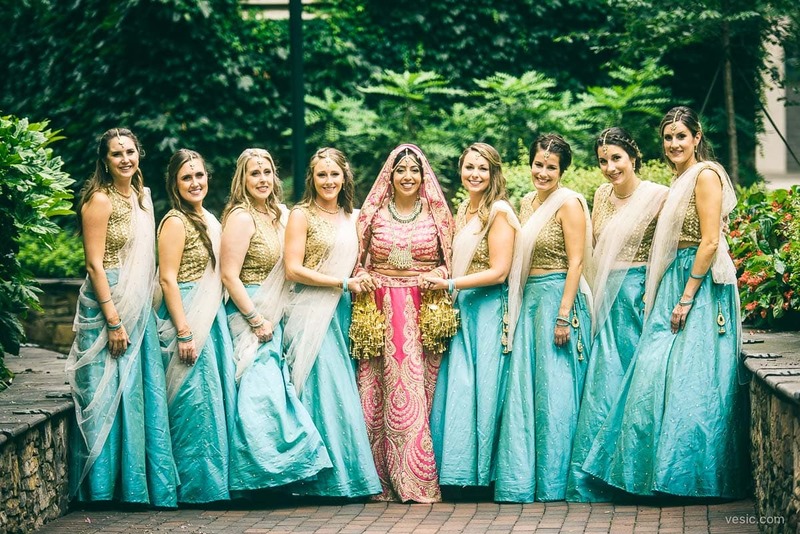 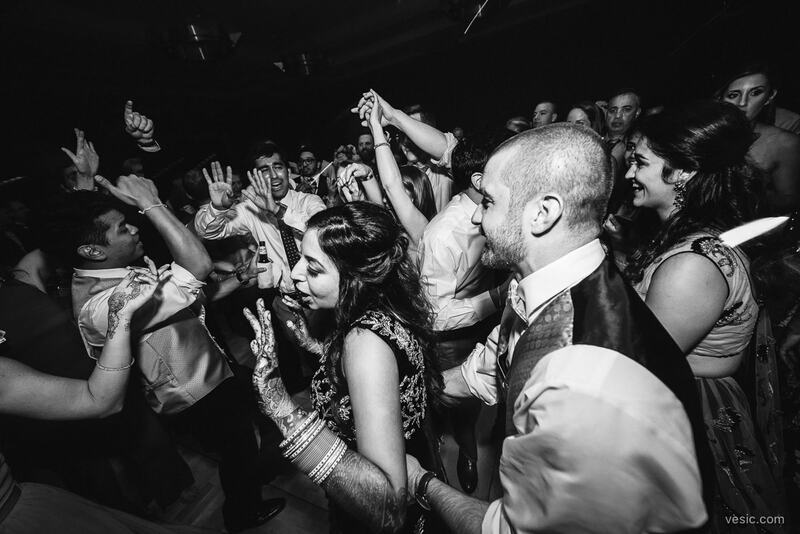 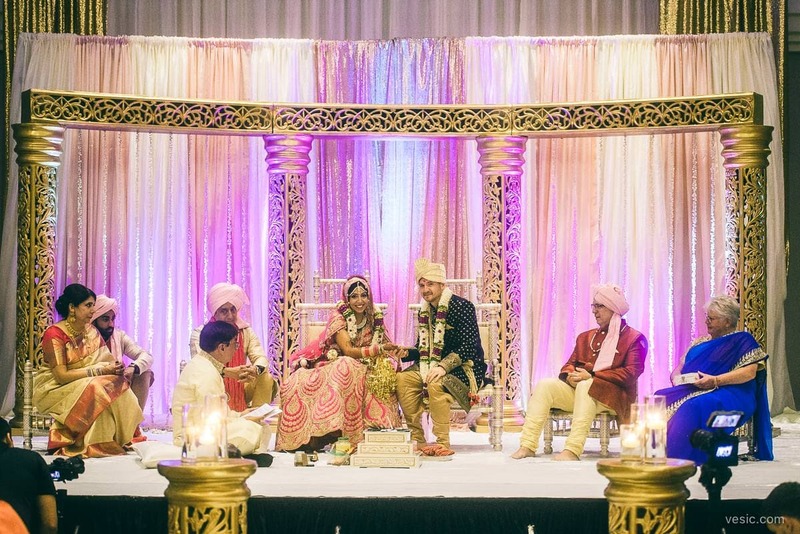 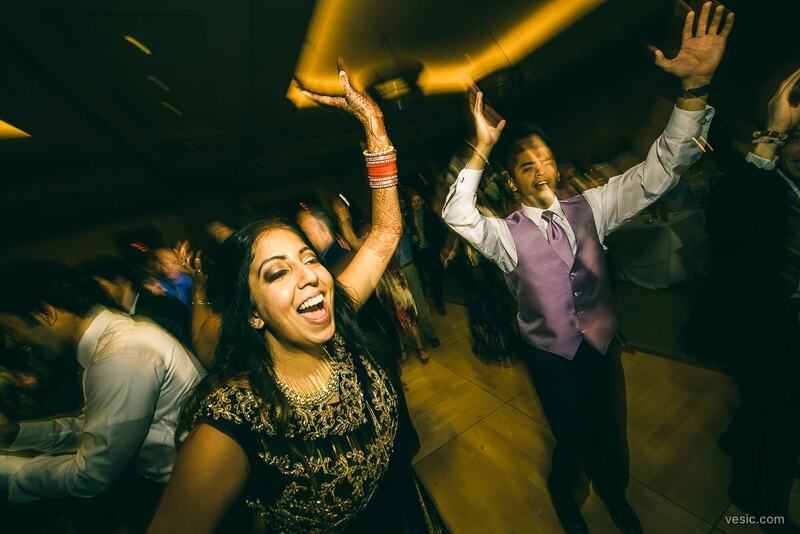 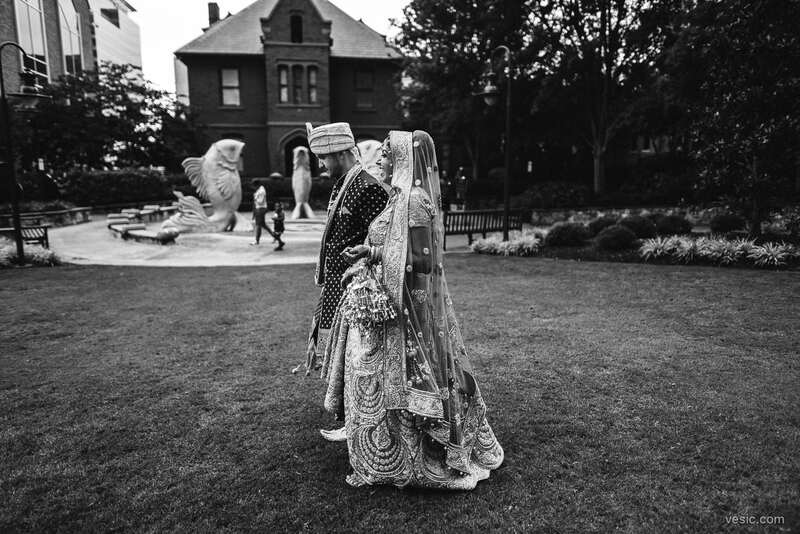 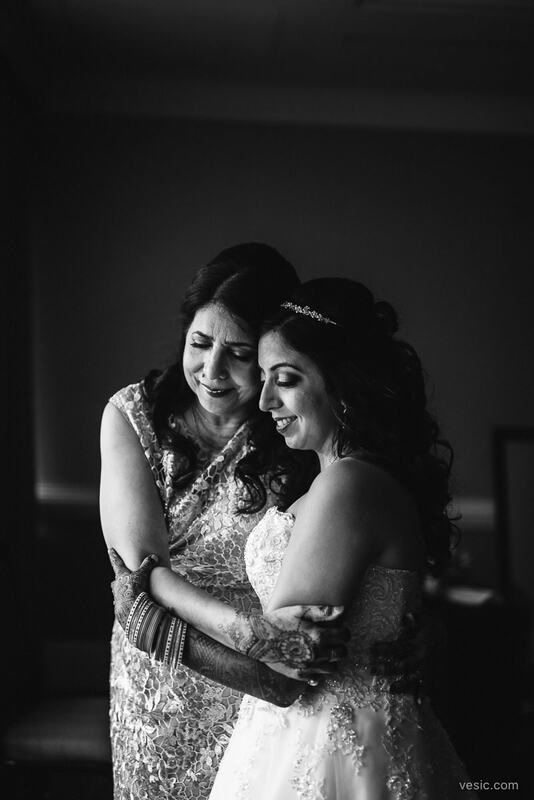 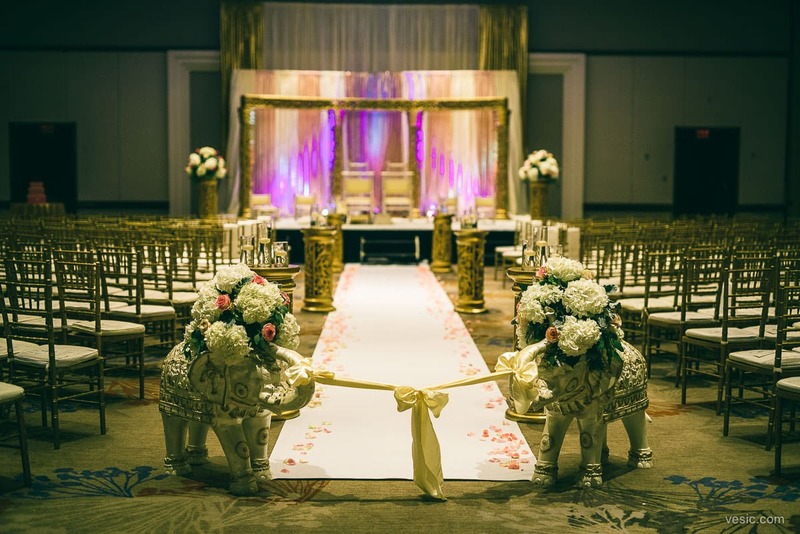 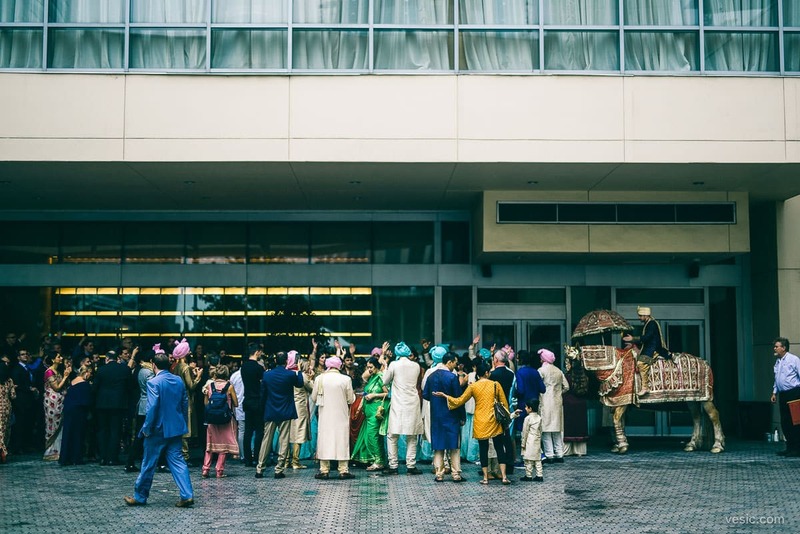 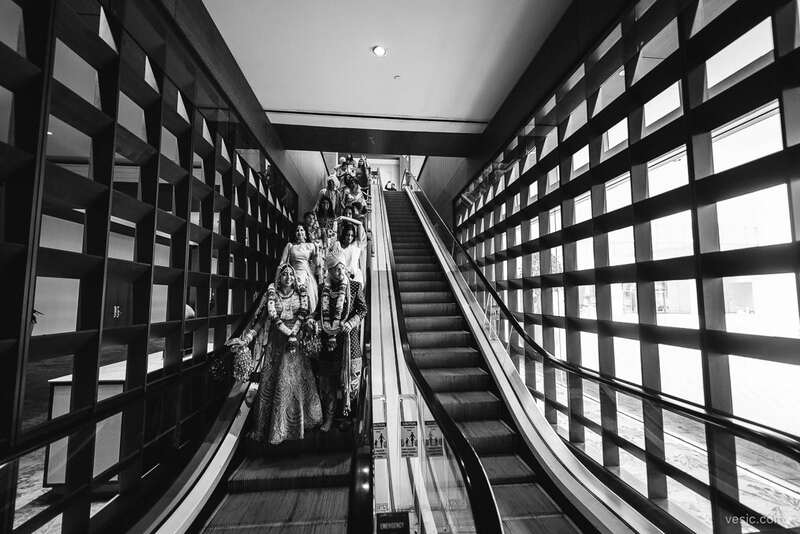 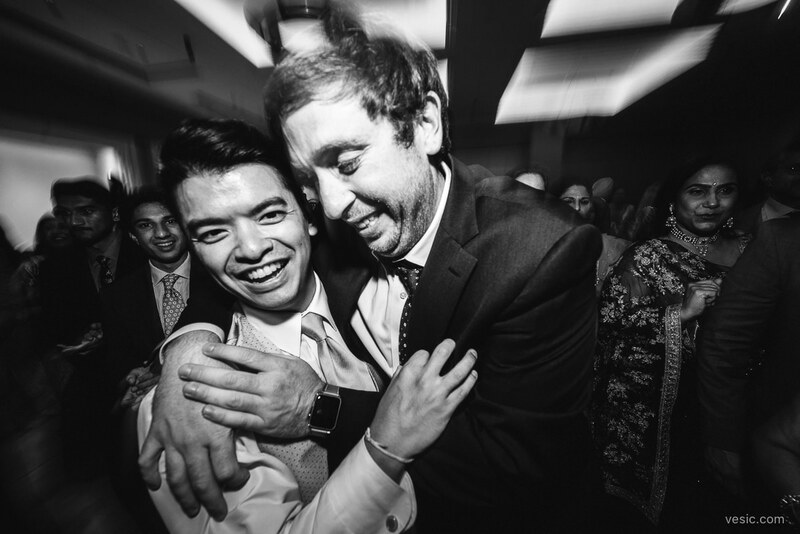 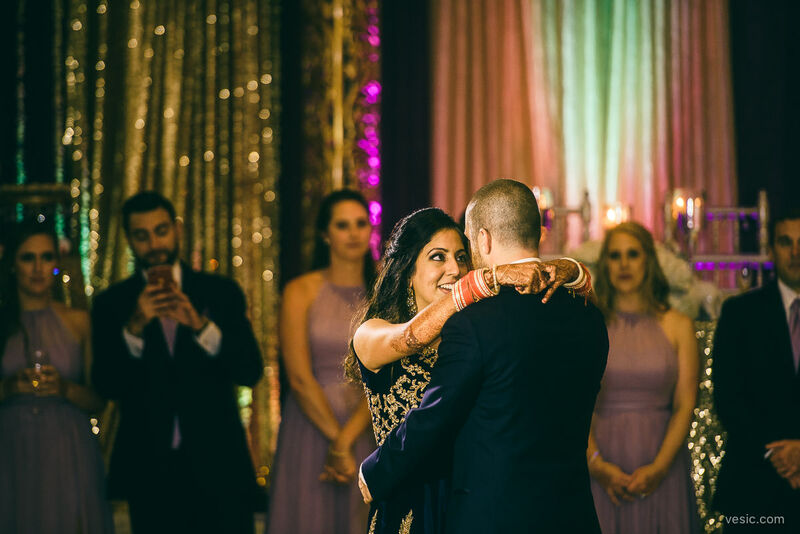 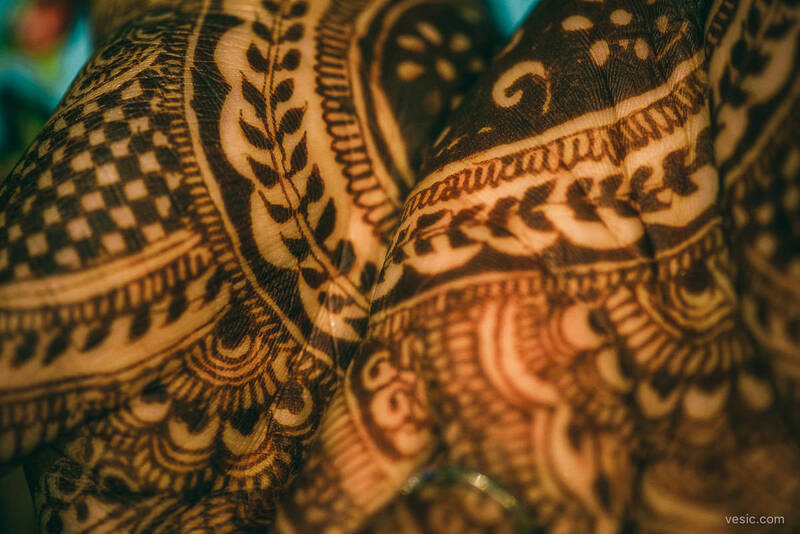 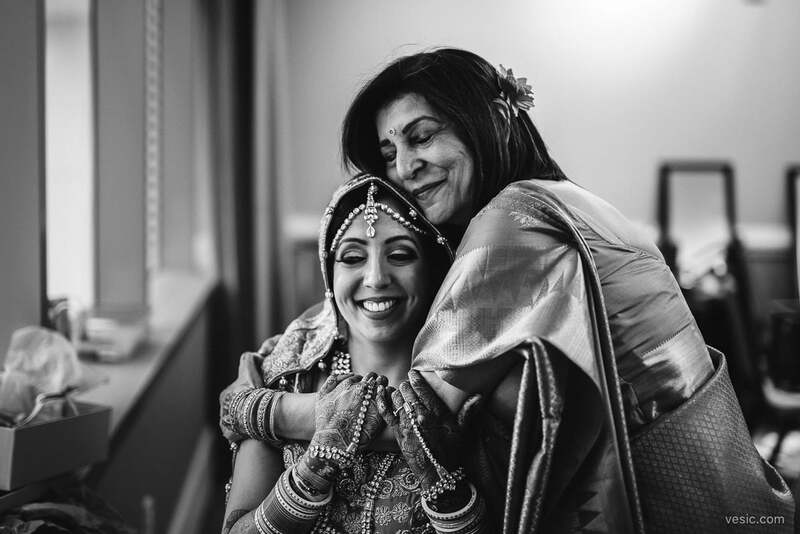 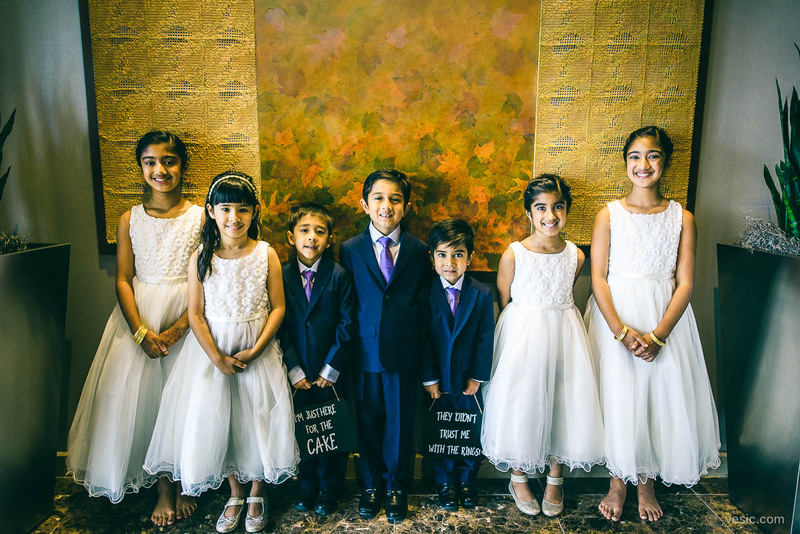 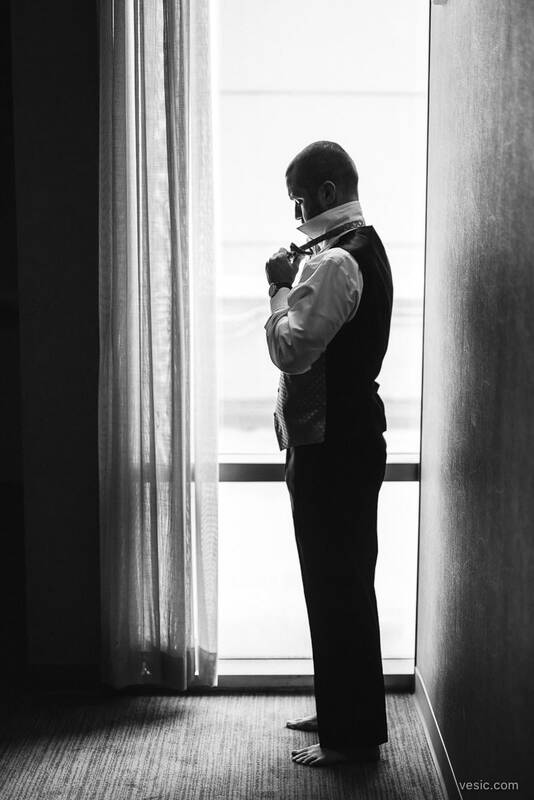 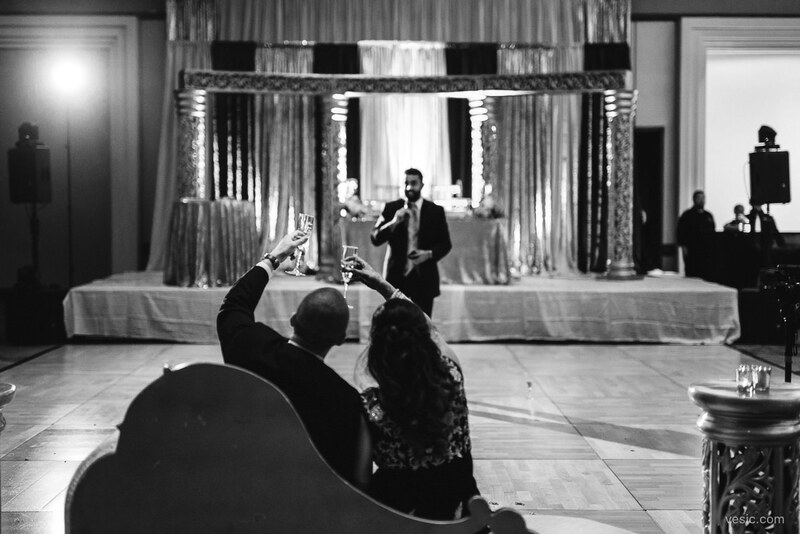 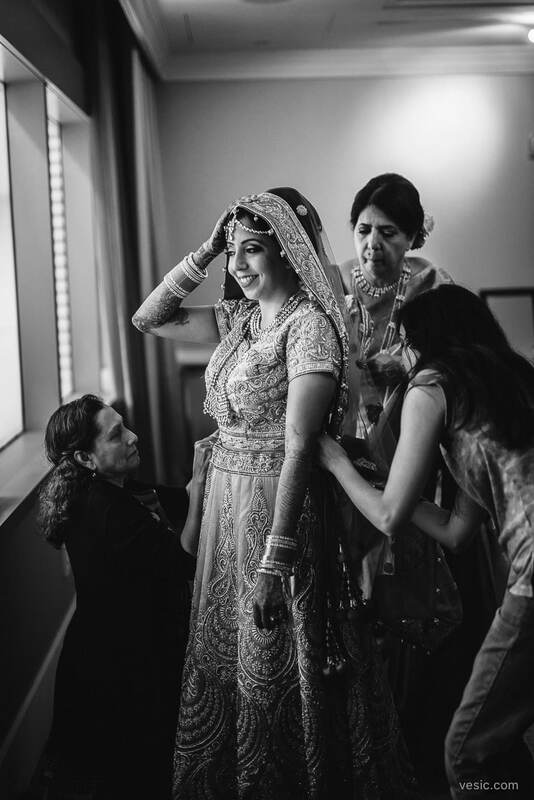 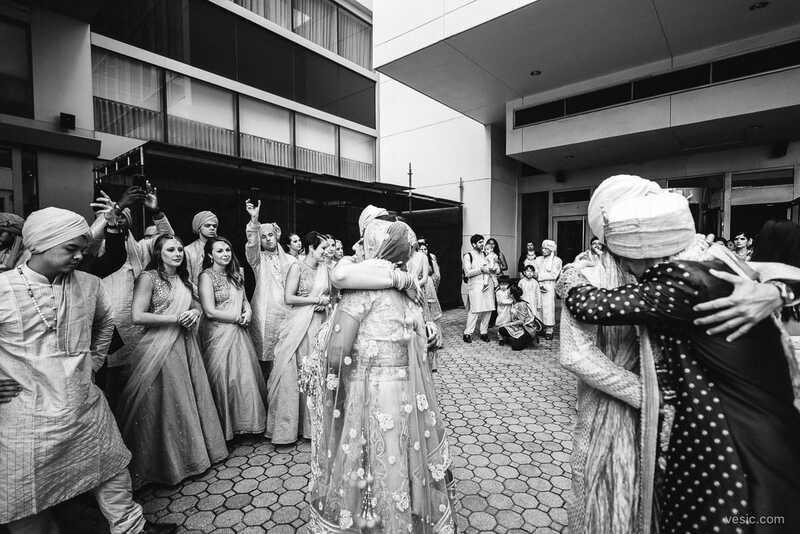 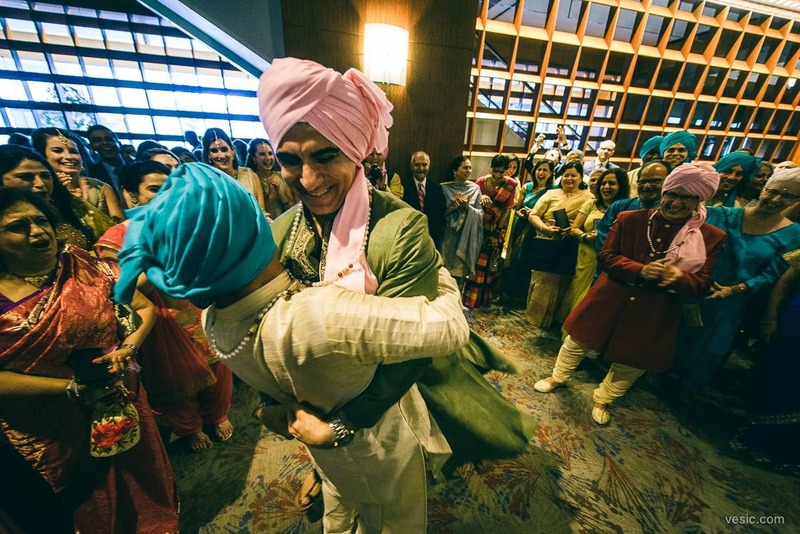 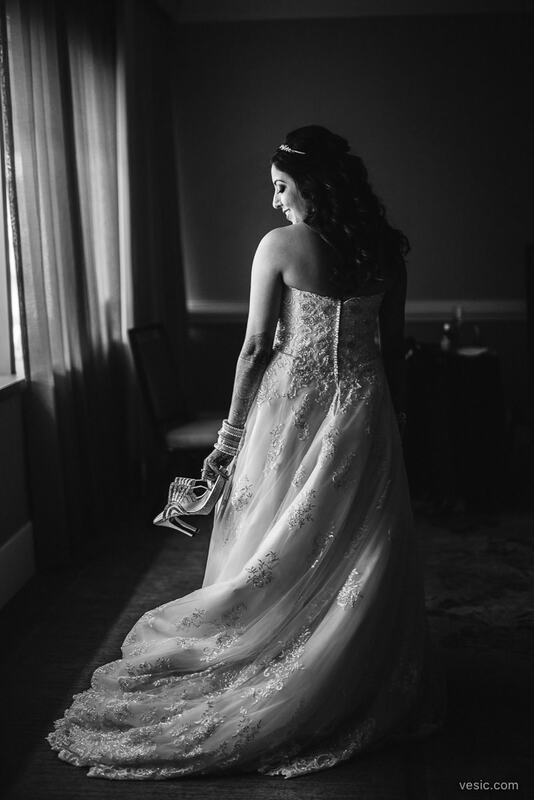 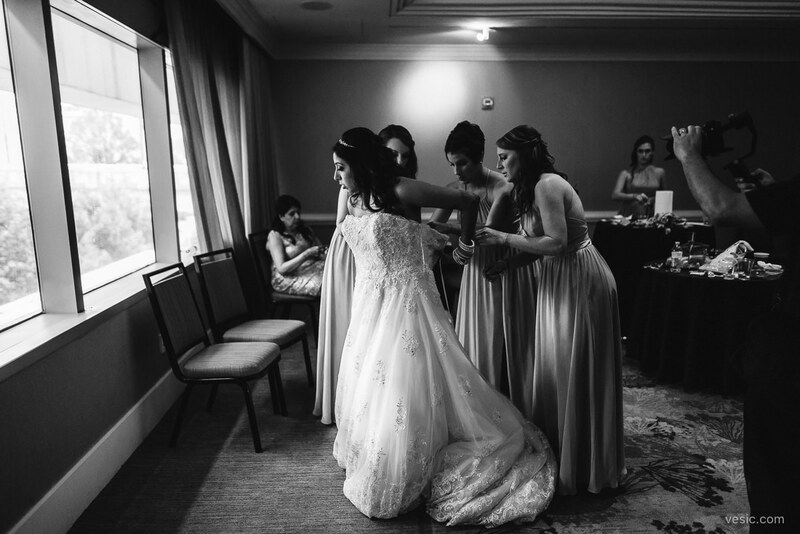 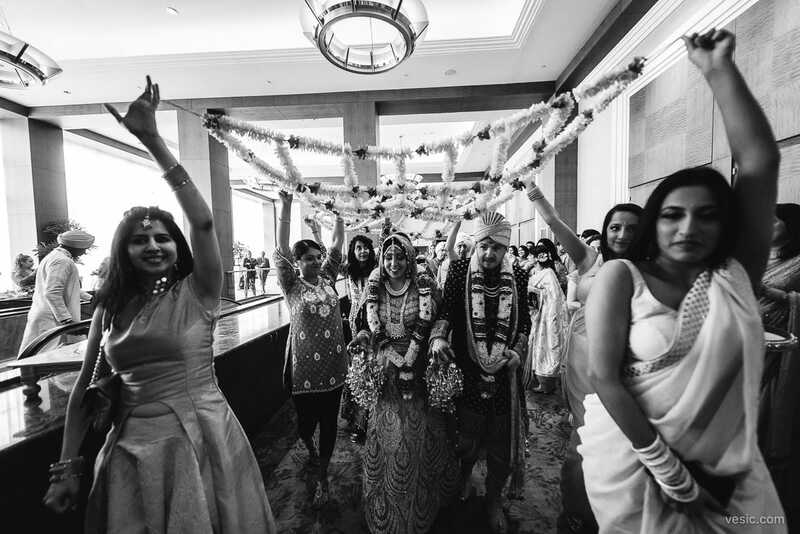 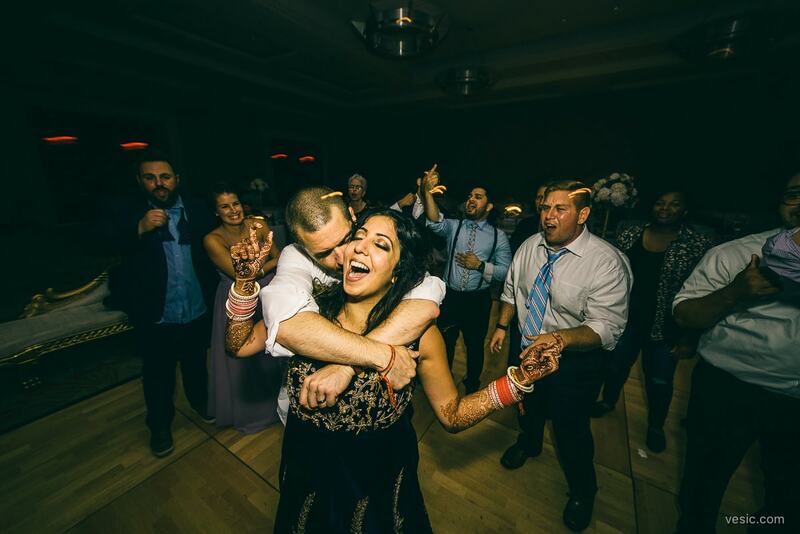 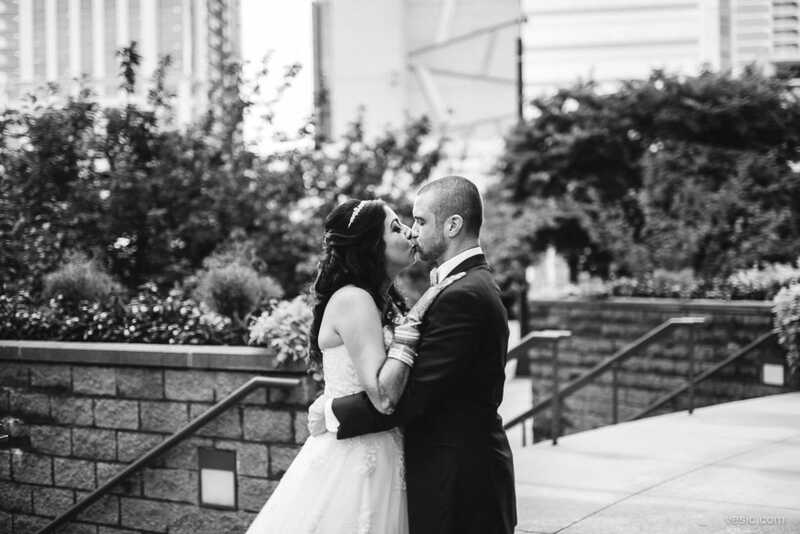 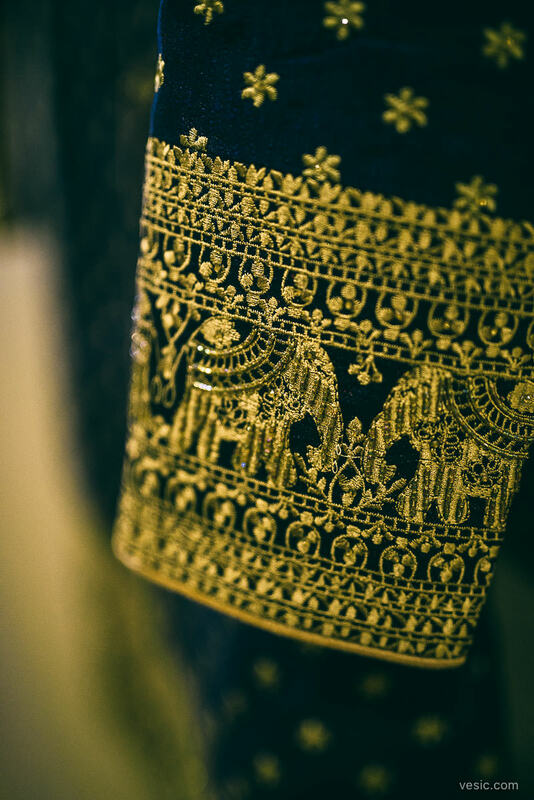 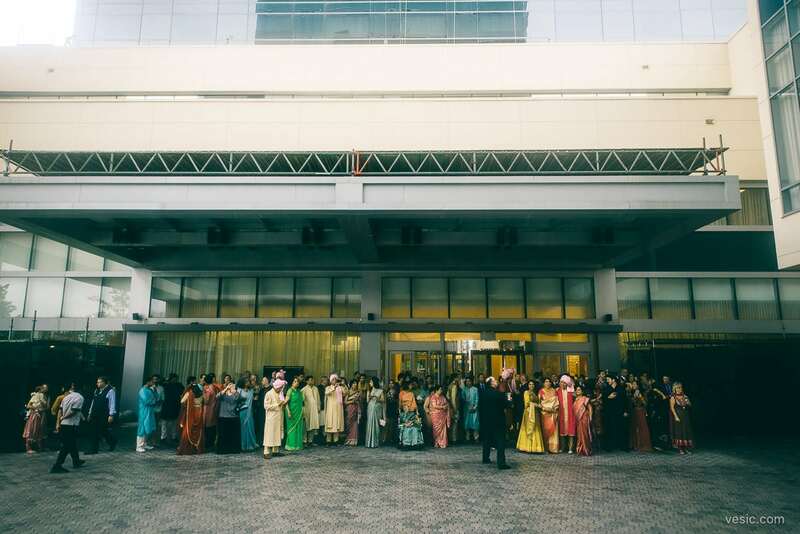 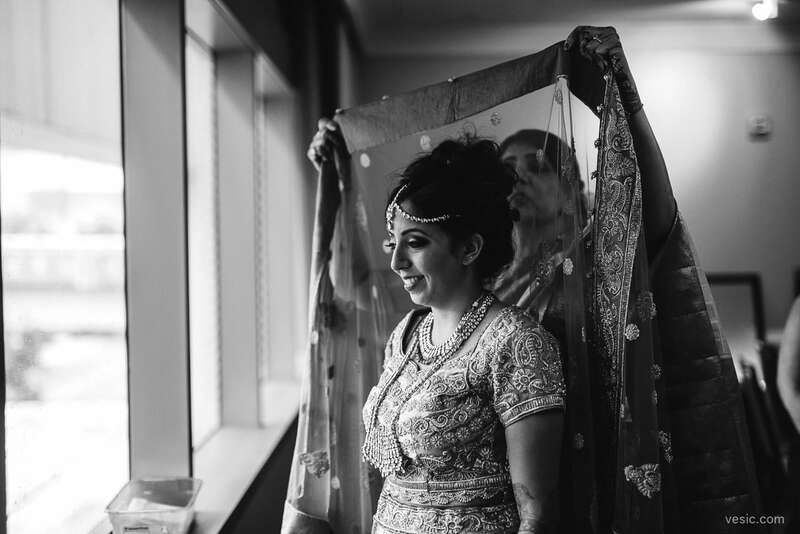 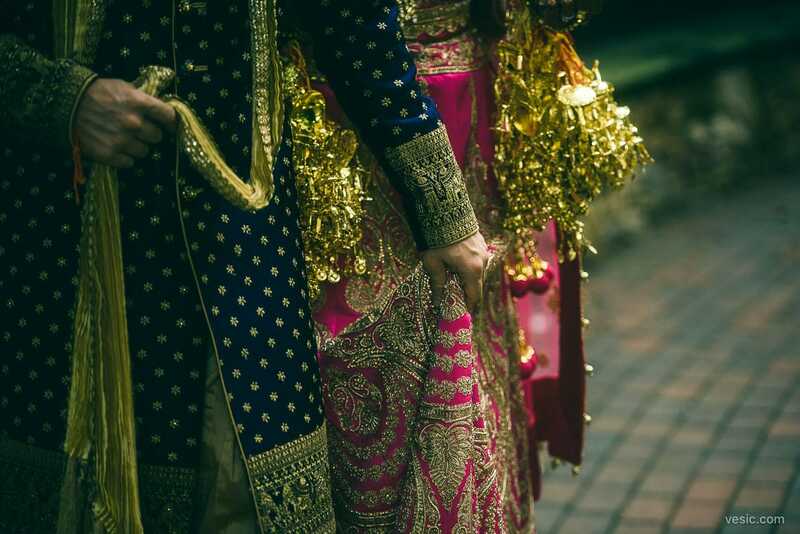 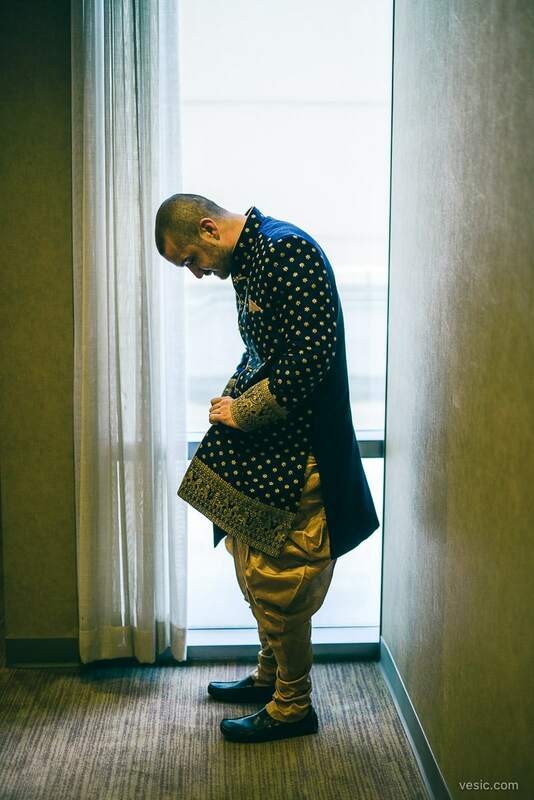 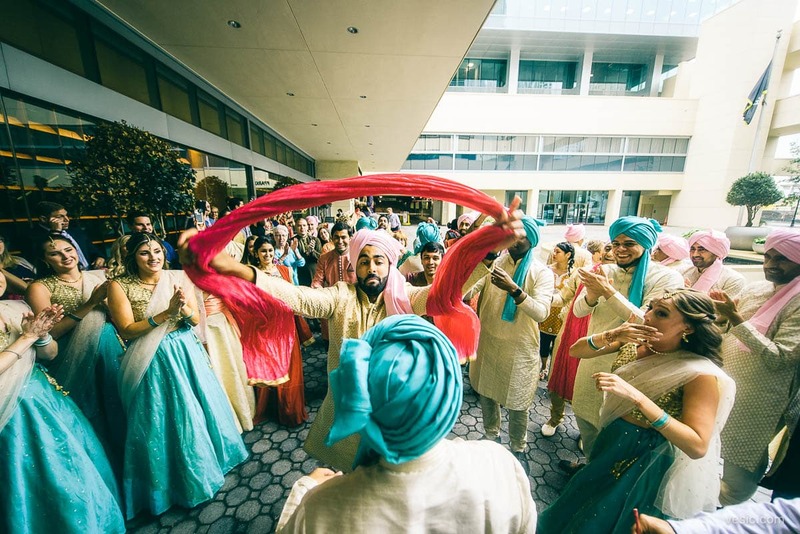 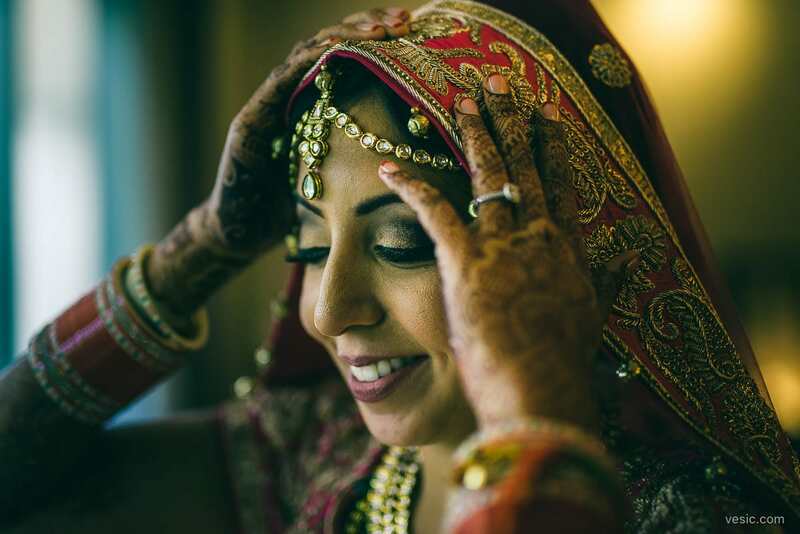 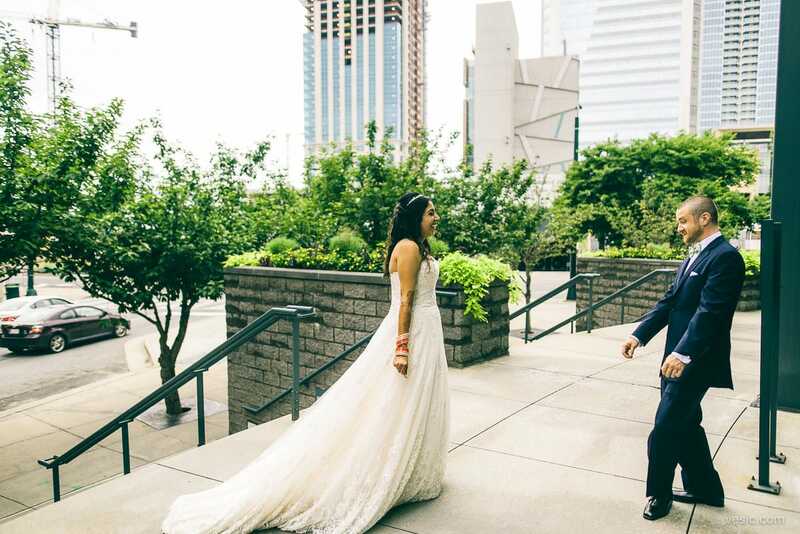 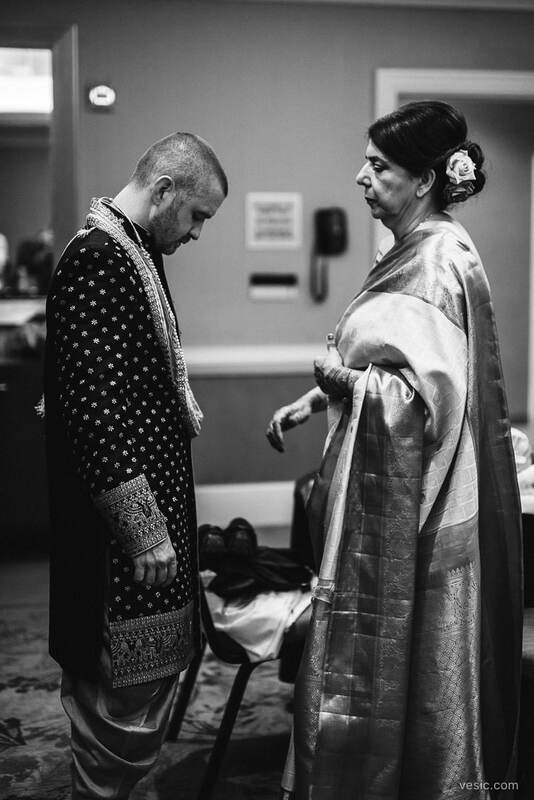 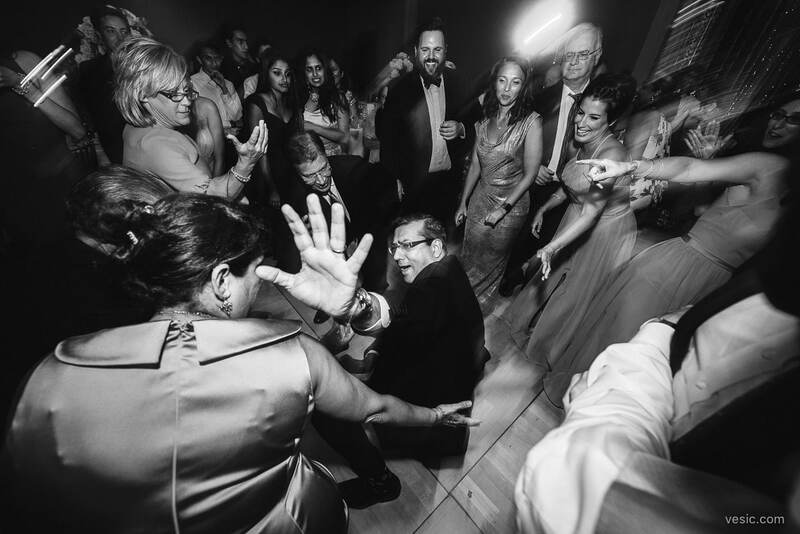 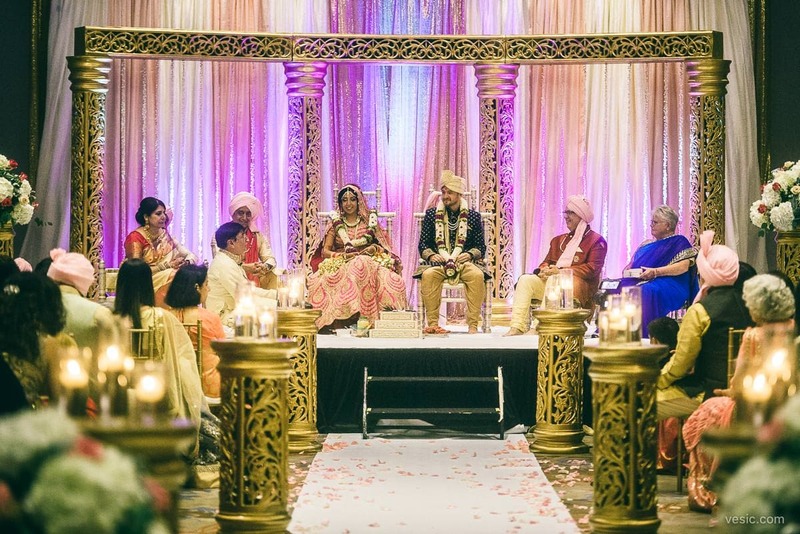 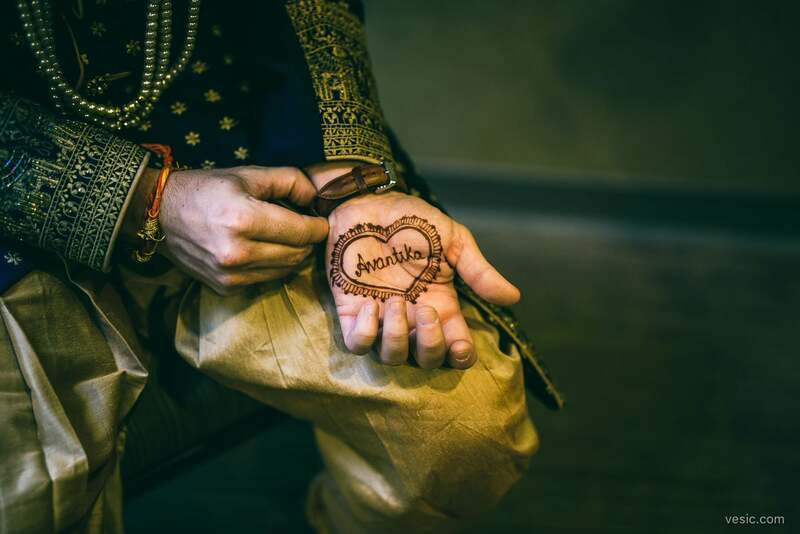 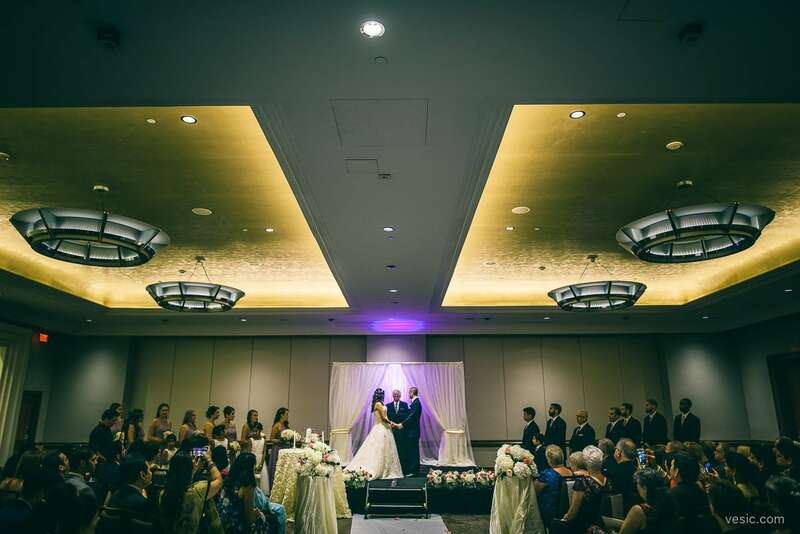 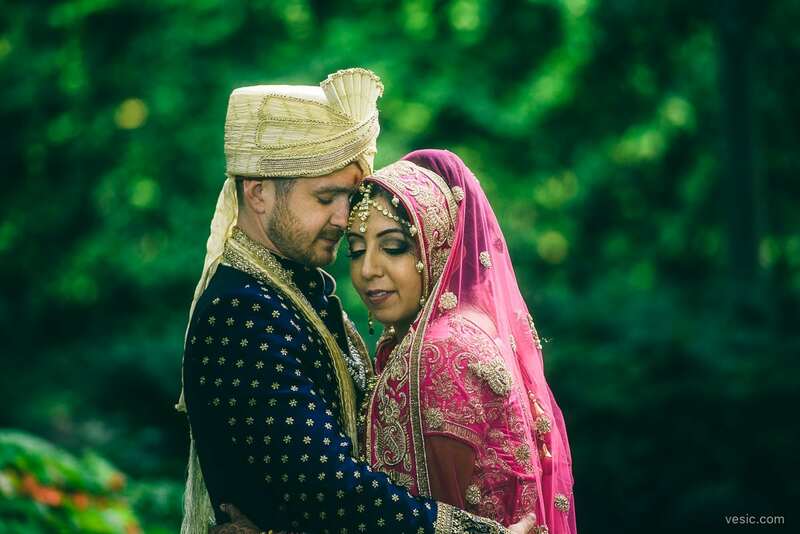 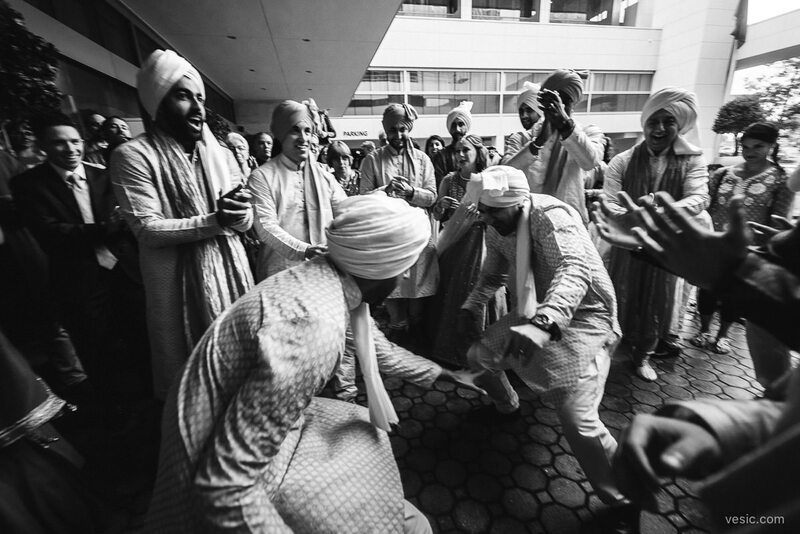 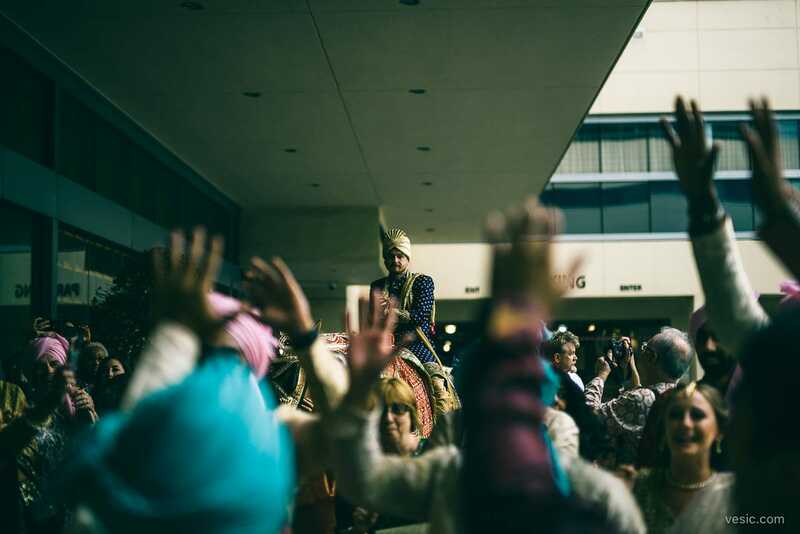 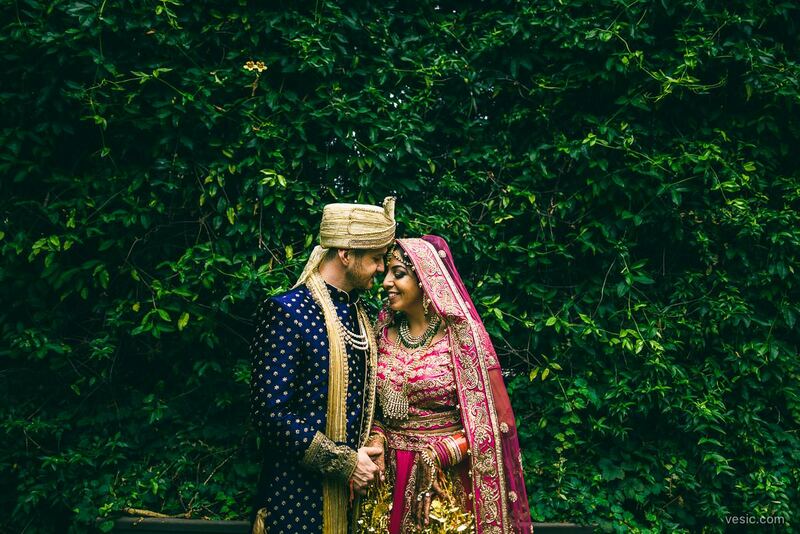 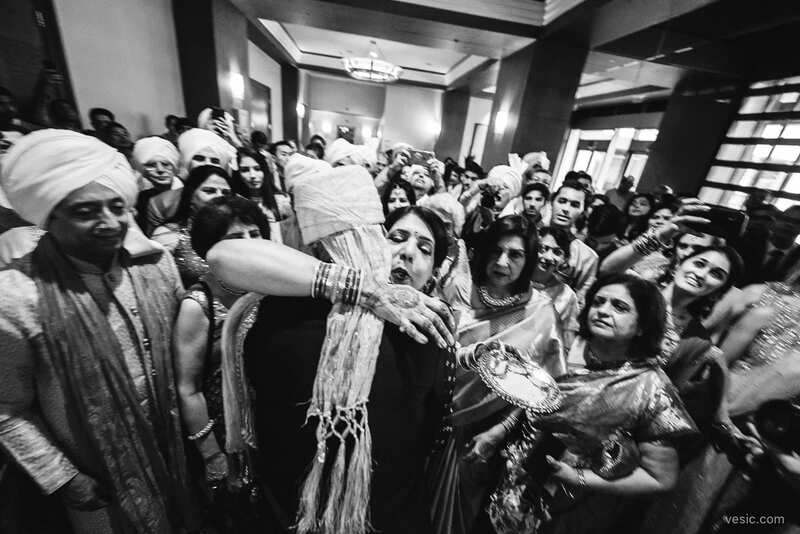 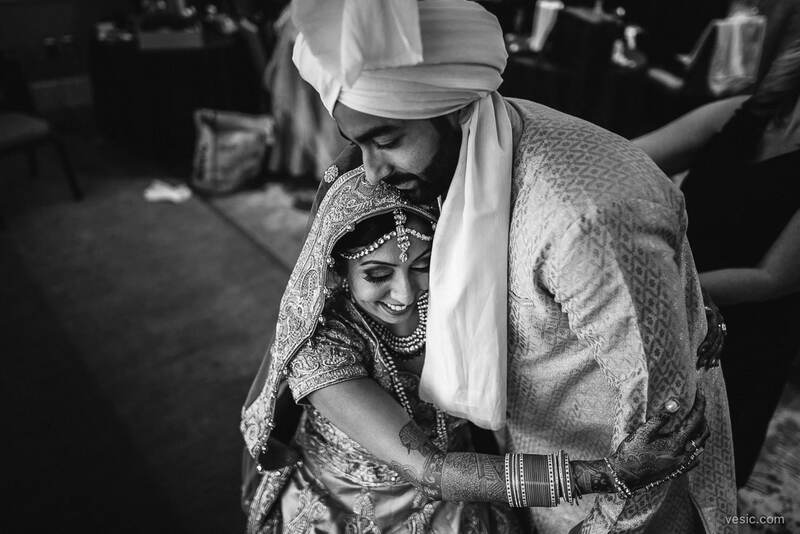 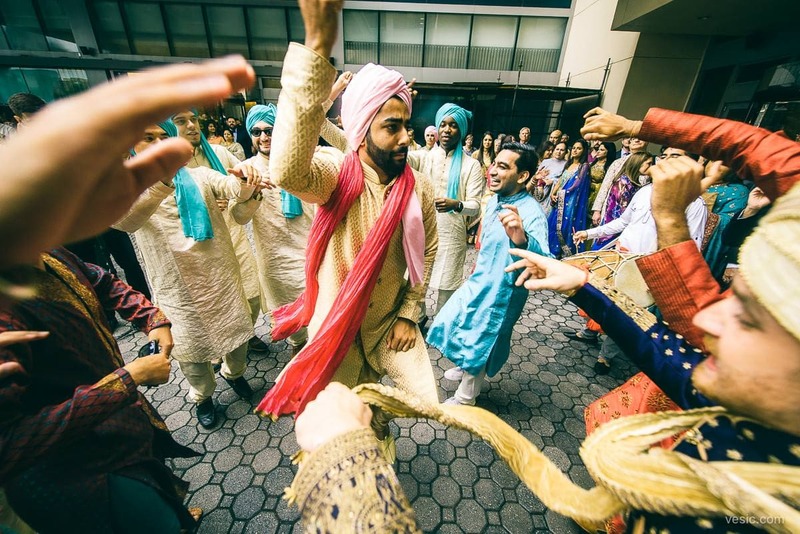 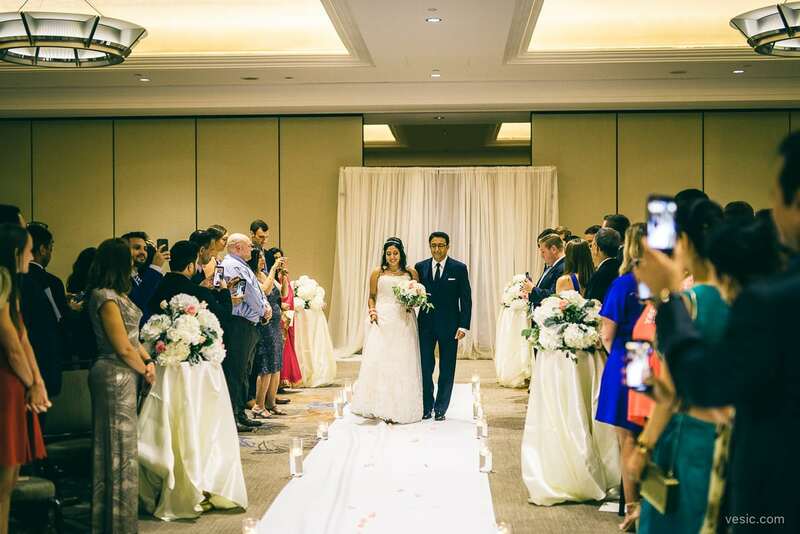 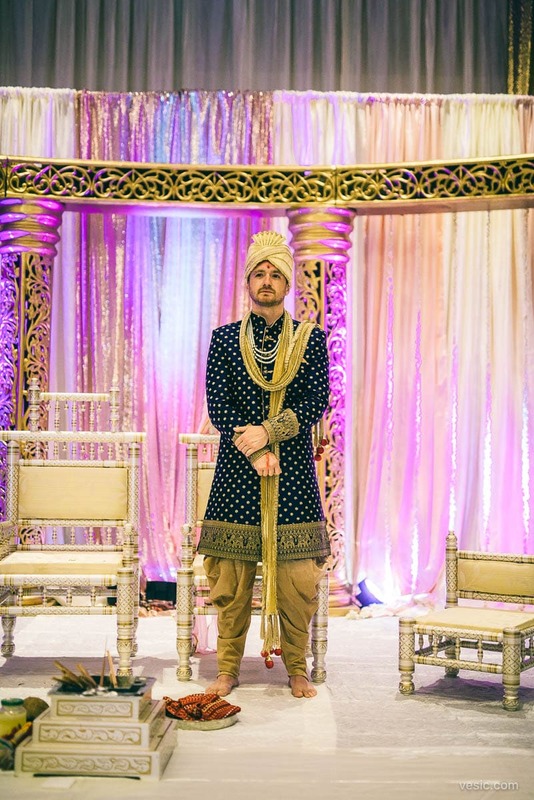 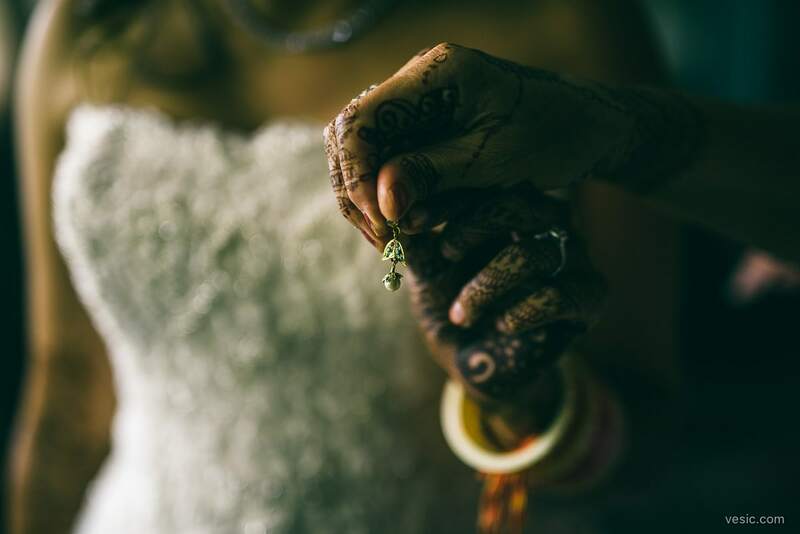 Sean & Avantika brought the best of two worlds together for a fantastic Indian American fusion wedding. 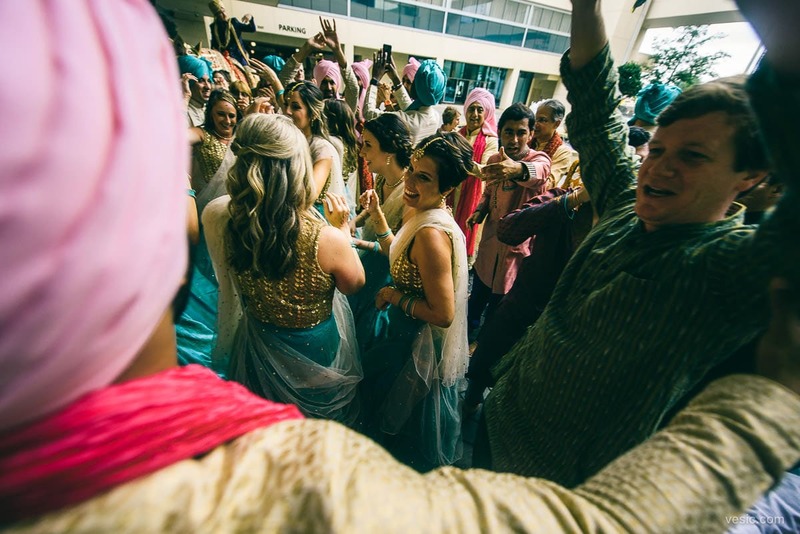 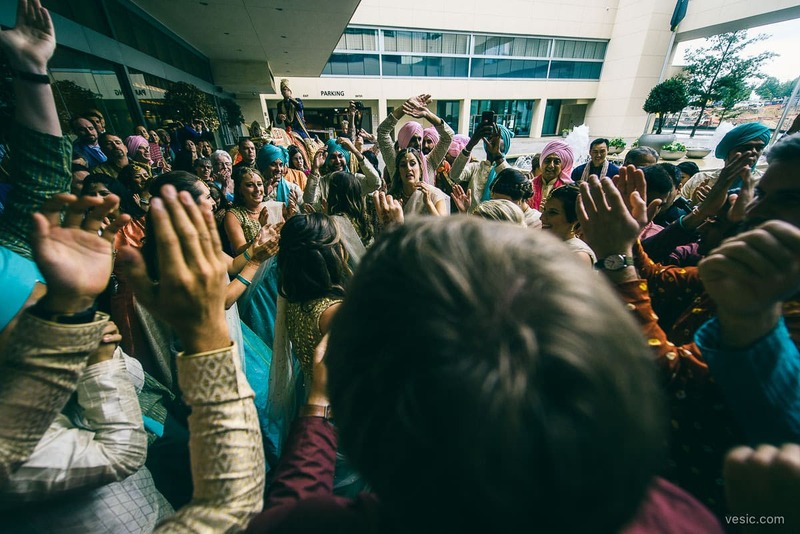 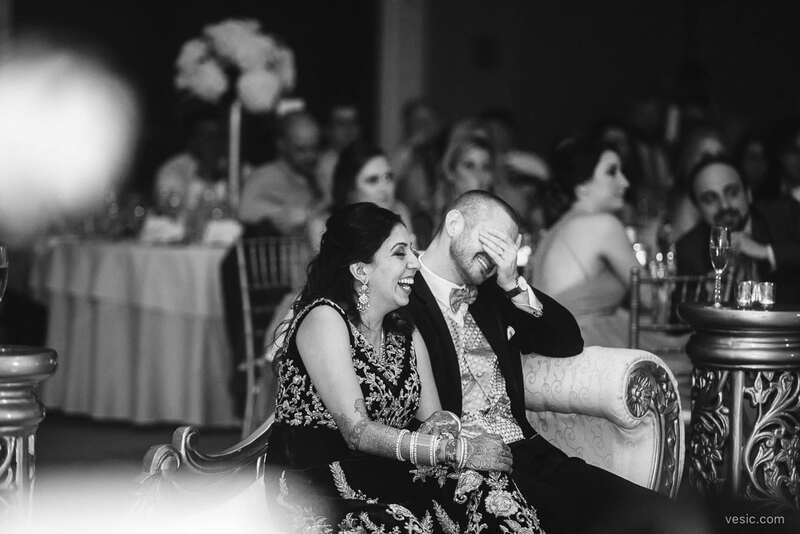 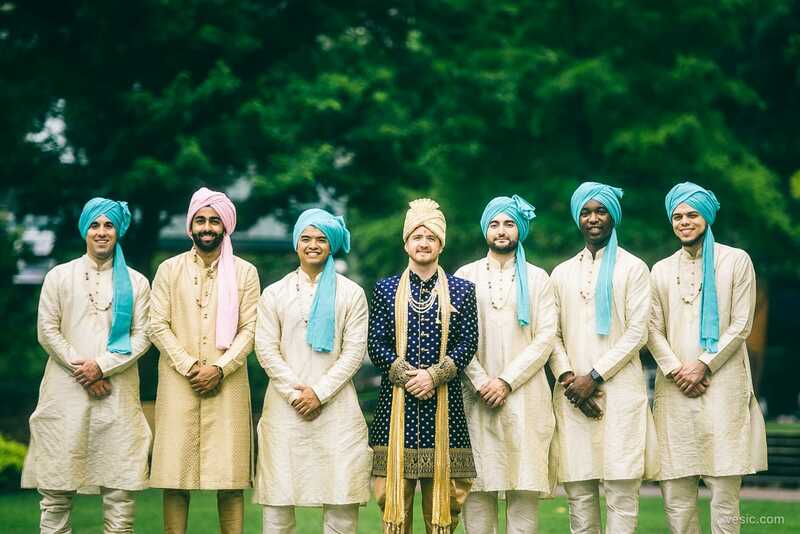 They started with a Sangeet on Friday night; followed by a Hindu ceremony in the morning; and an American ceremony in the afternoon. 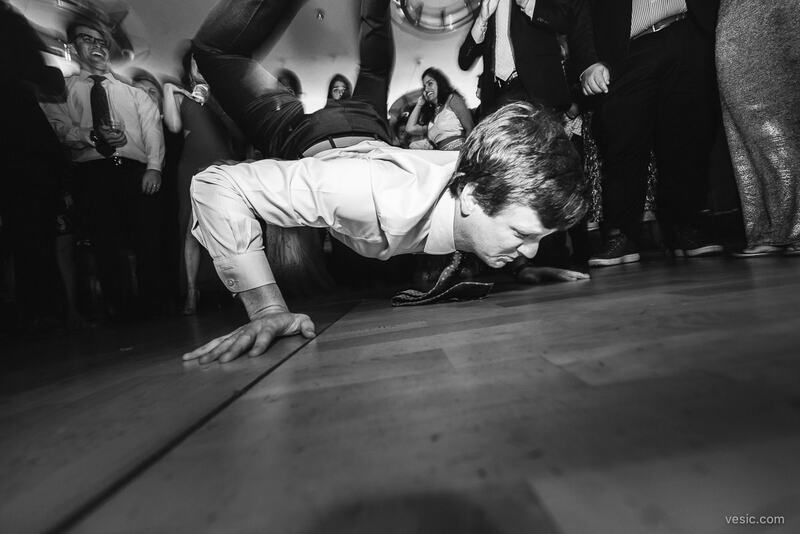 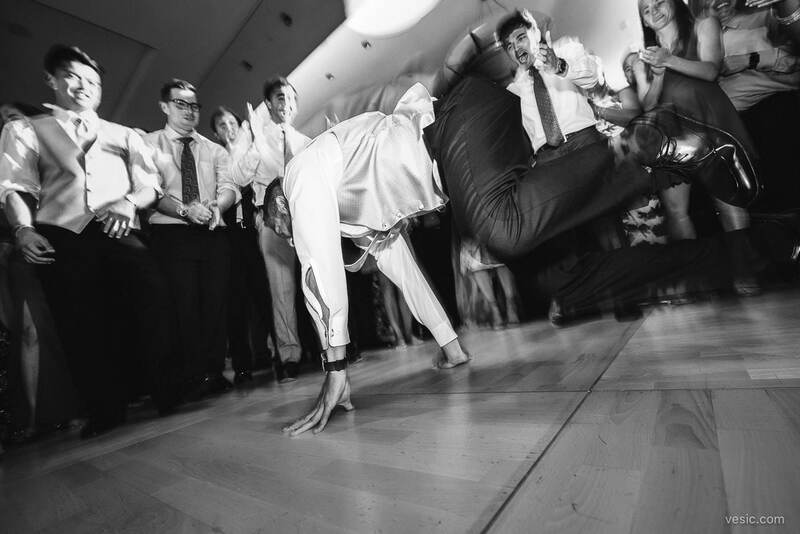 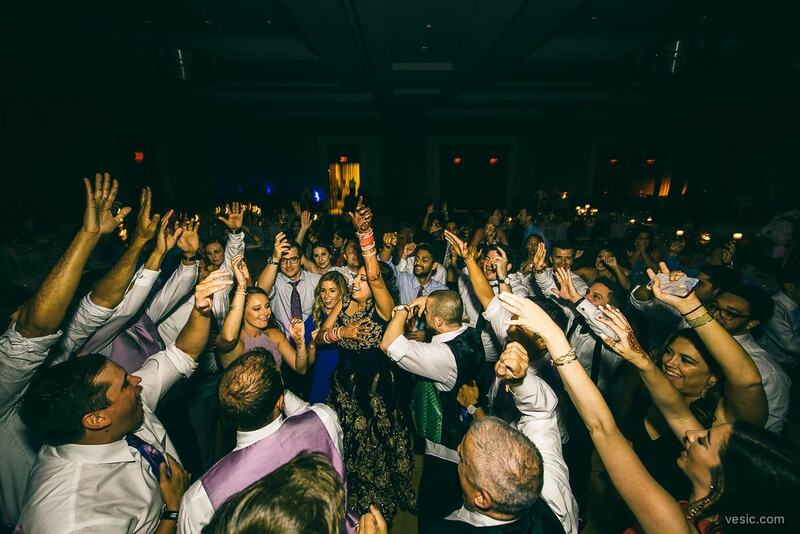 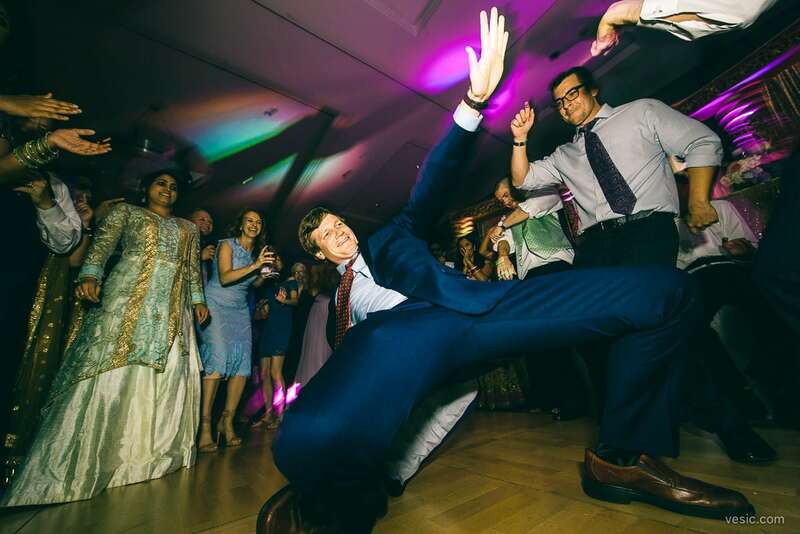 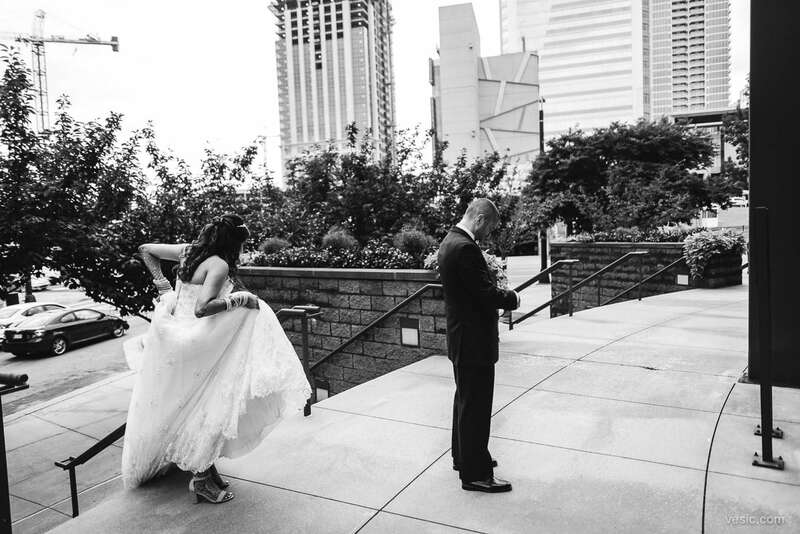 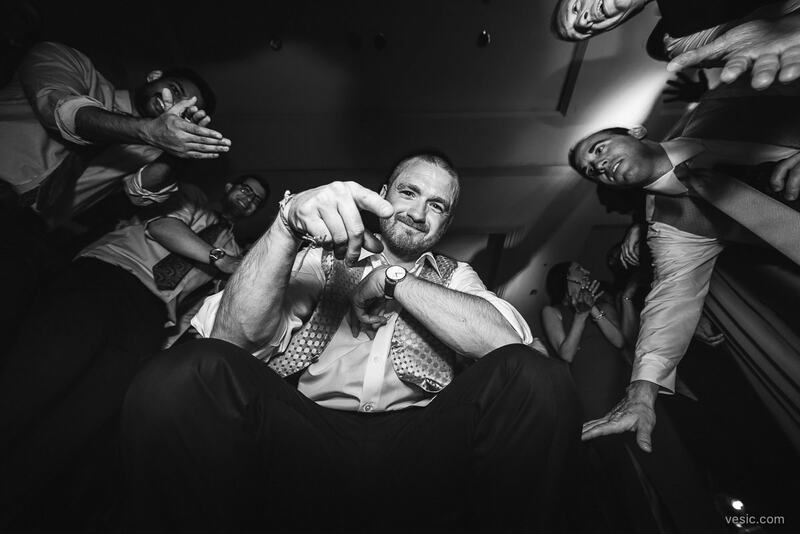 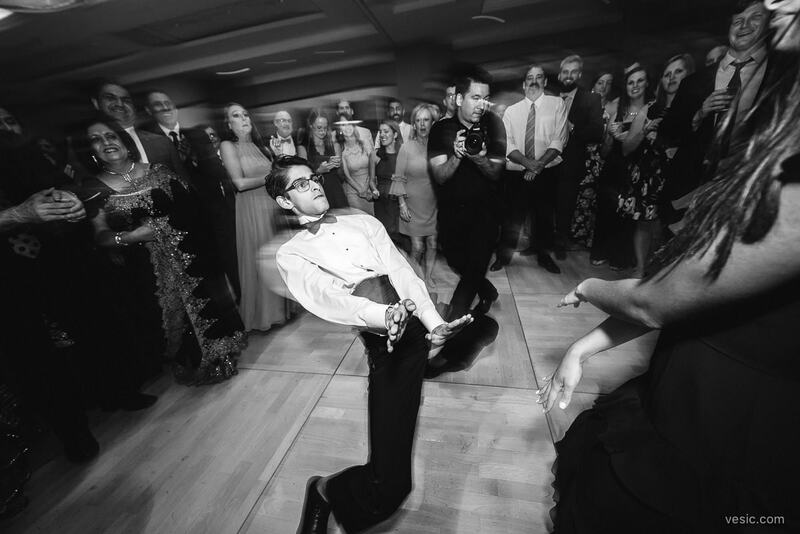 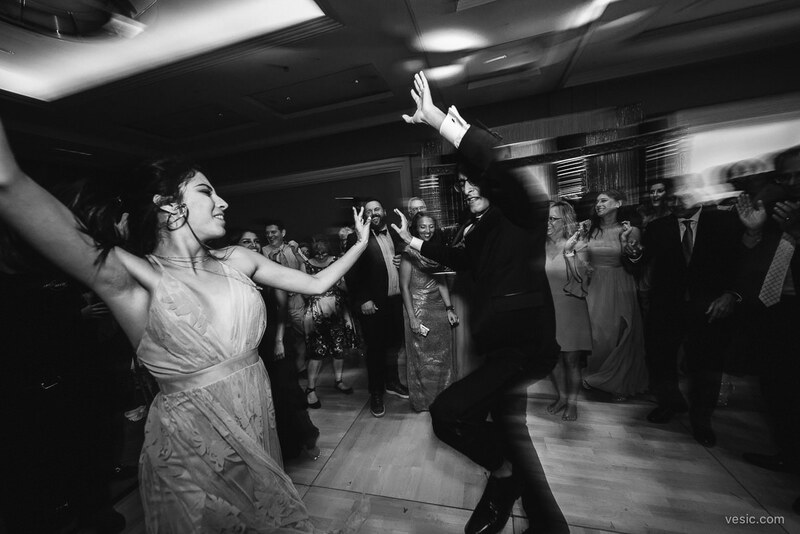 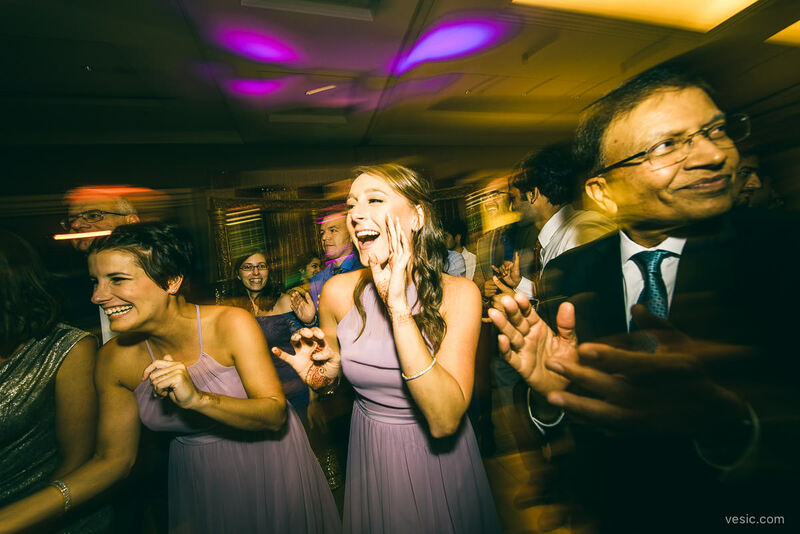 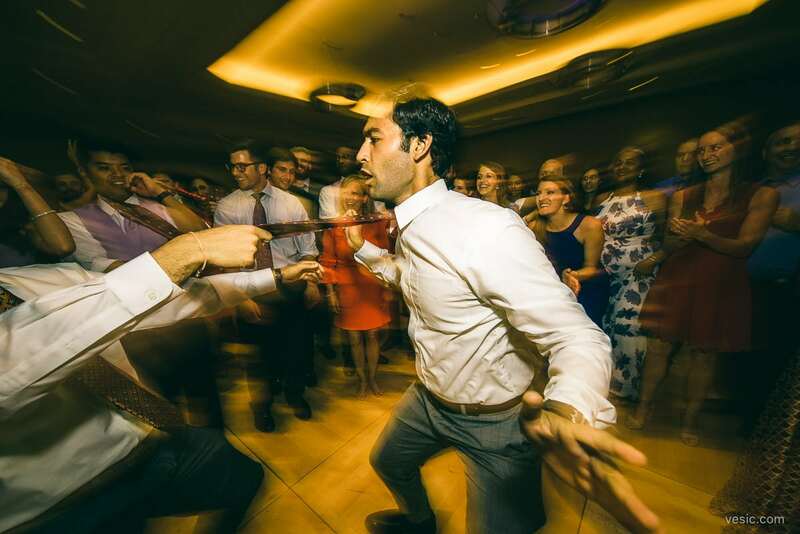 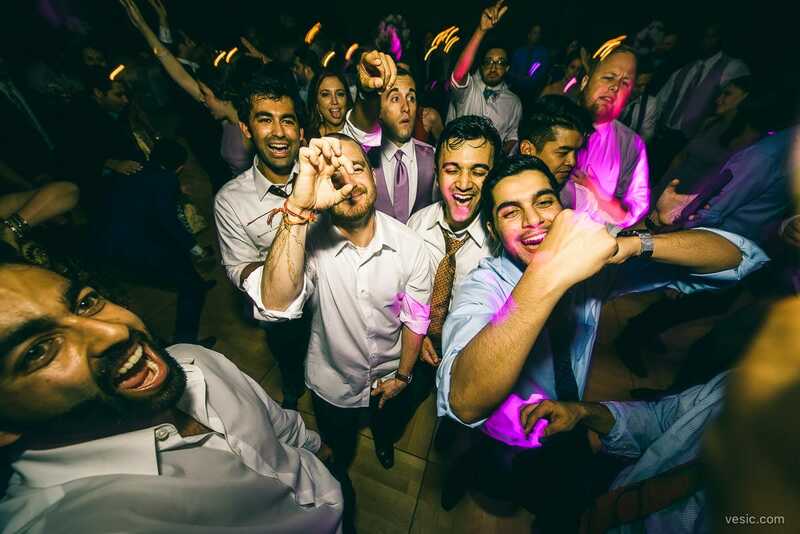 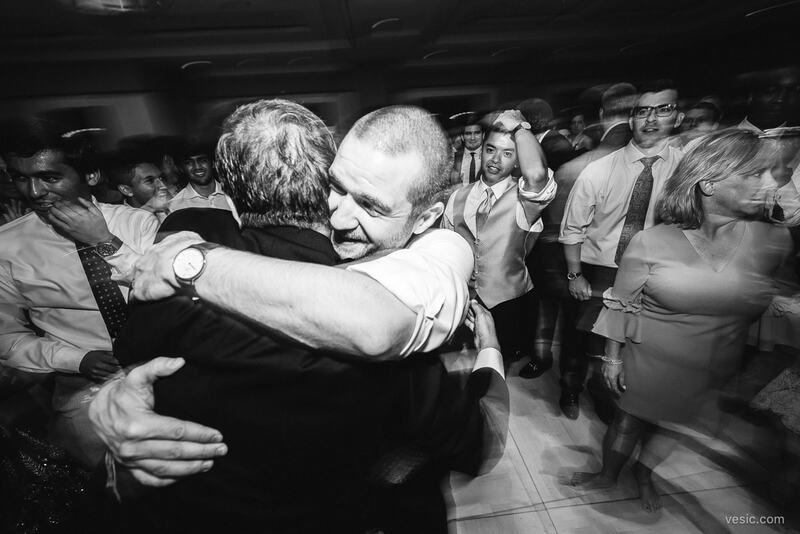 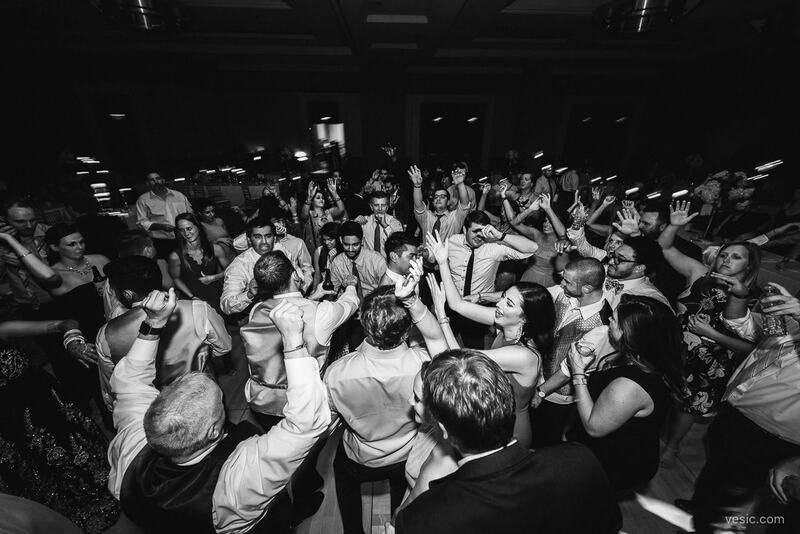 They brought everyone together for an electric dance party of a reception. 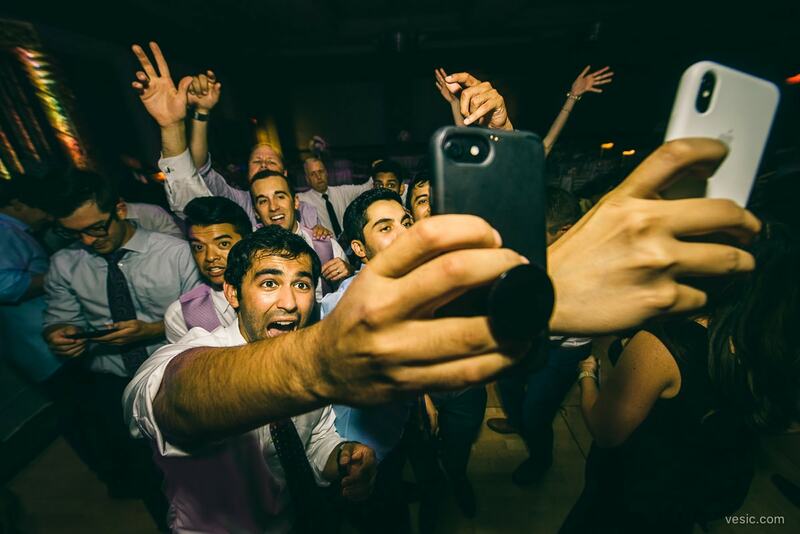 And we did it all while phones were actively watching the World Cup! 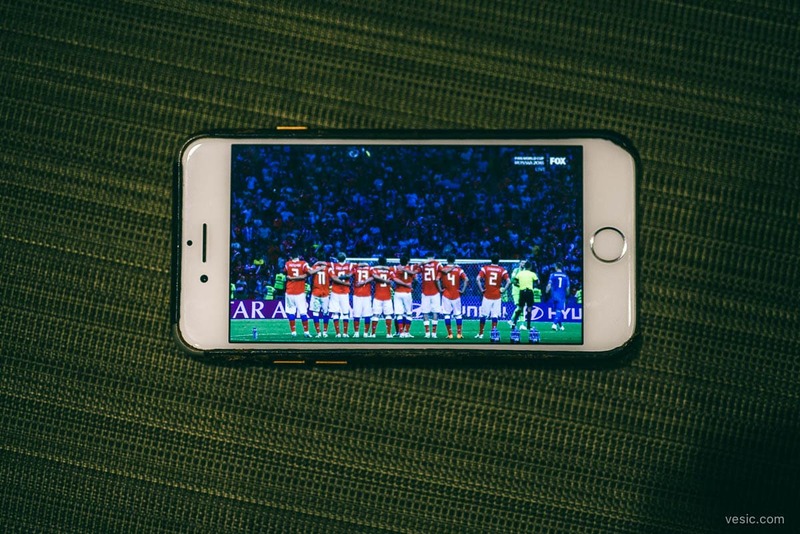 And I’ll make no claims to any influence I might have had in delaying the American ceremony to see the results of the Russia v Croatia PKs. 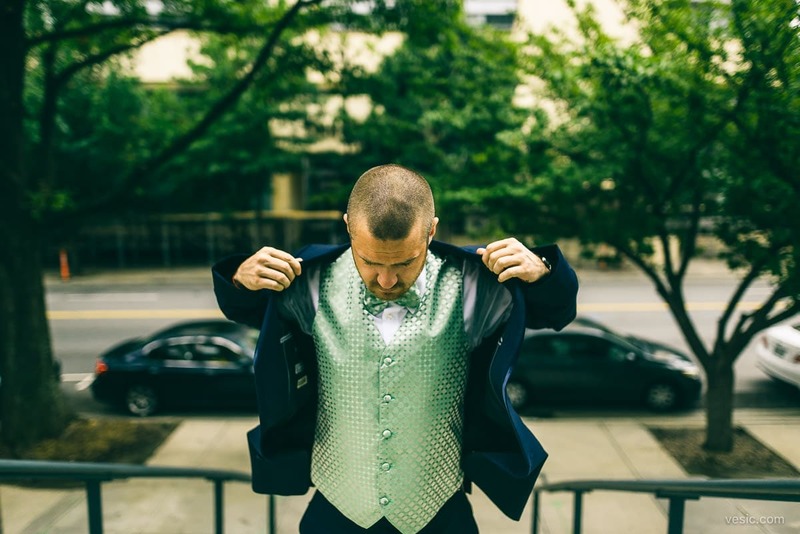 And of course, it was fantastic to be working again with Cory & his team with Afterglow Creative for the video portion of the day! 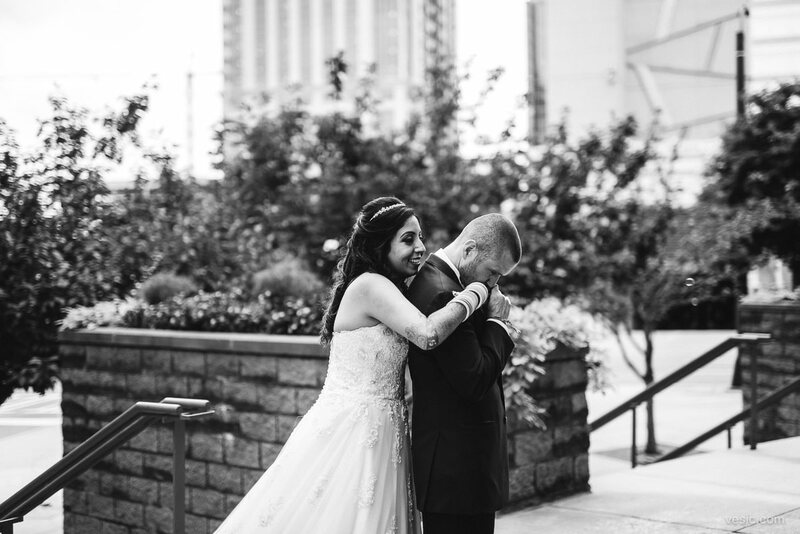 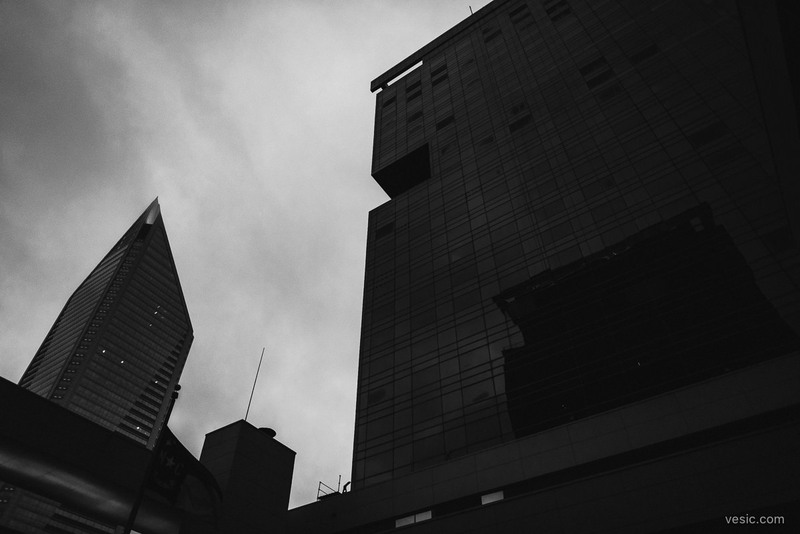 Enjoy my favs from their day!